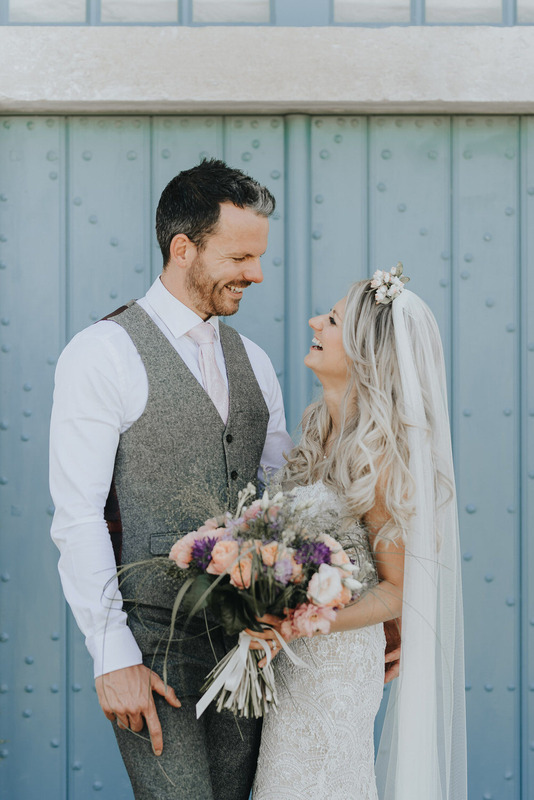 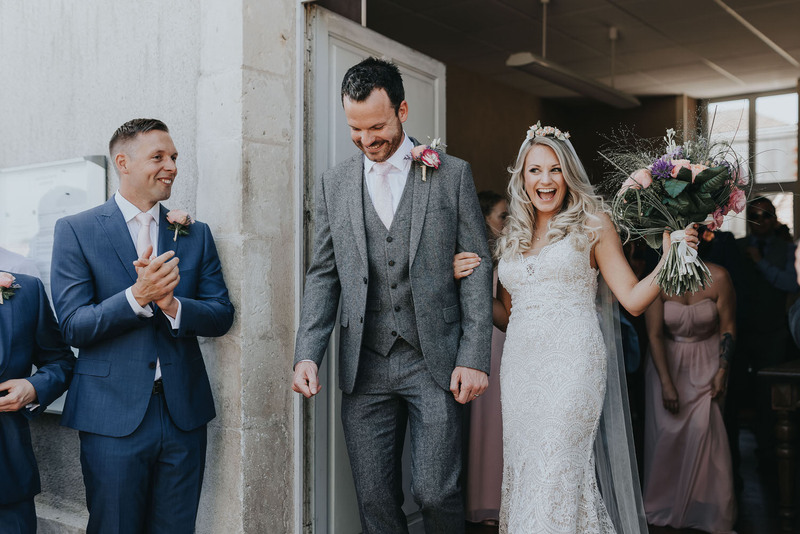 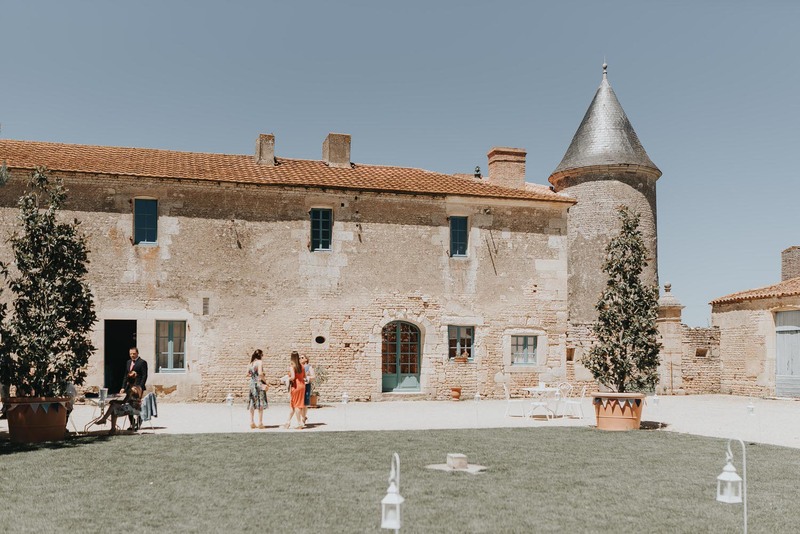 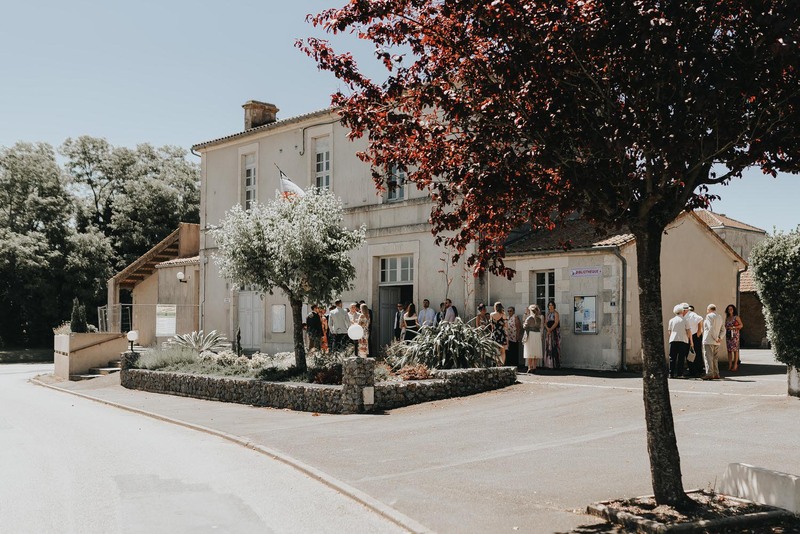 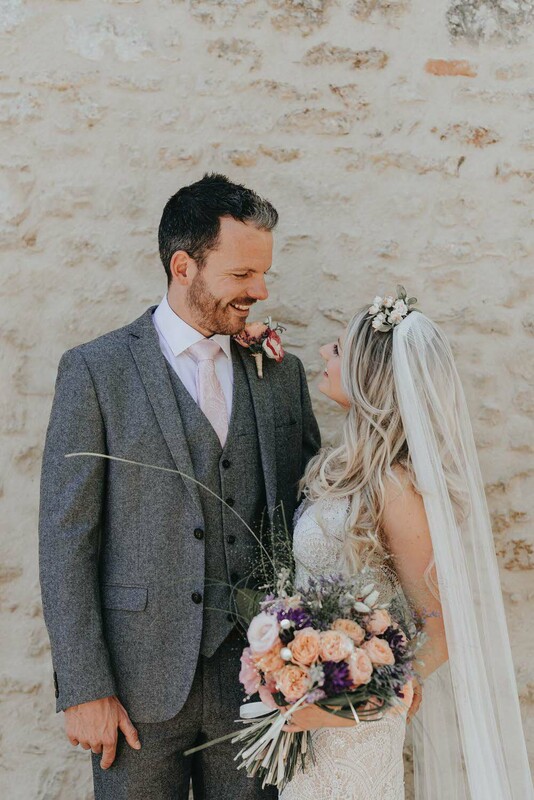 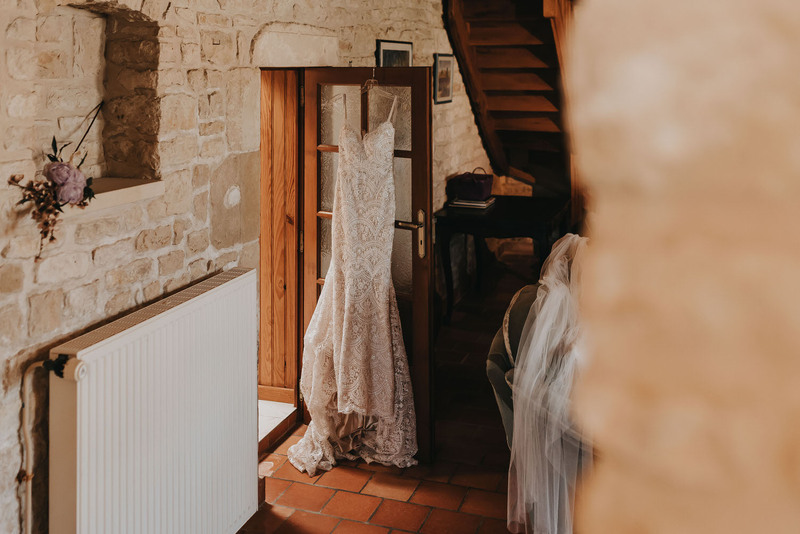 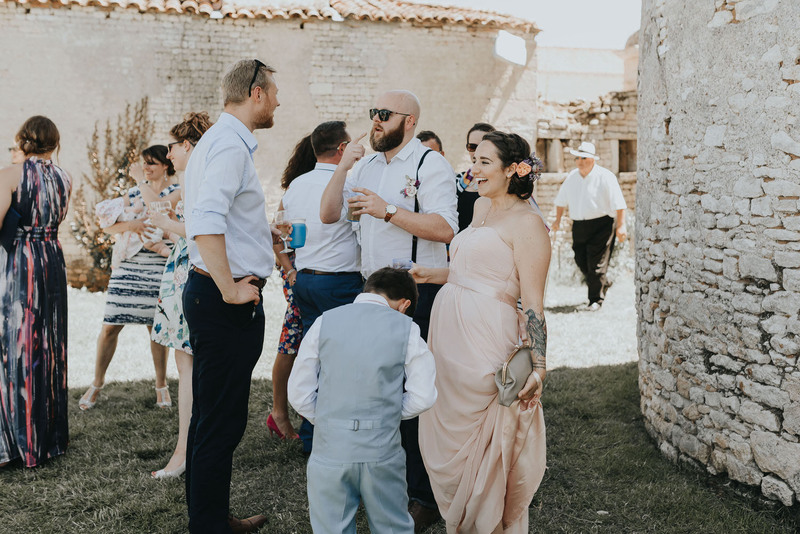 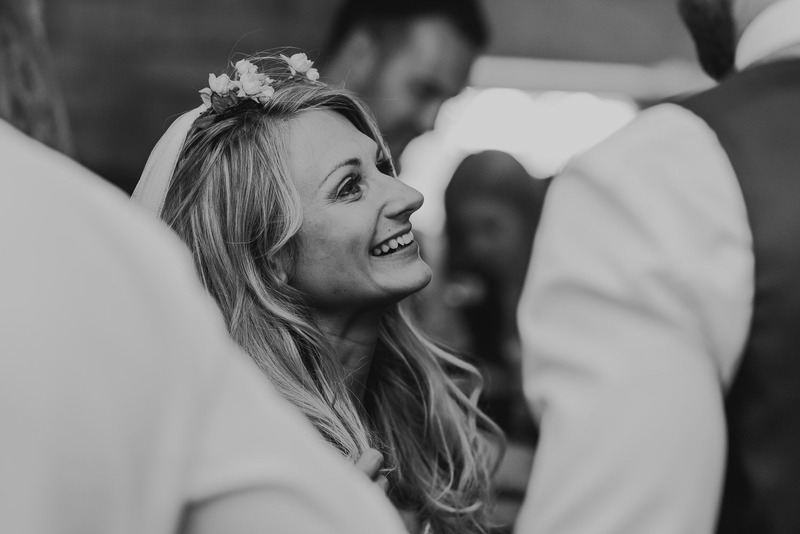 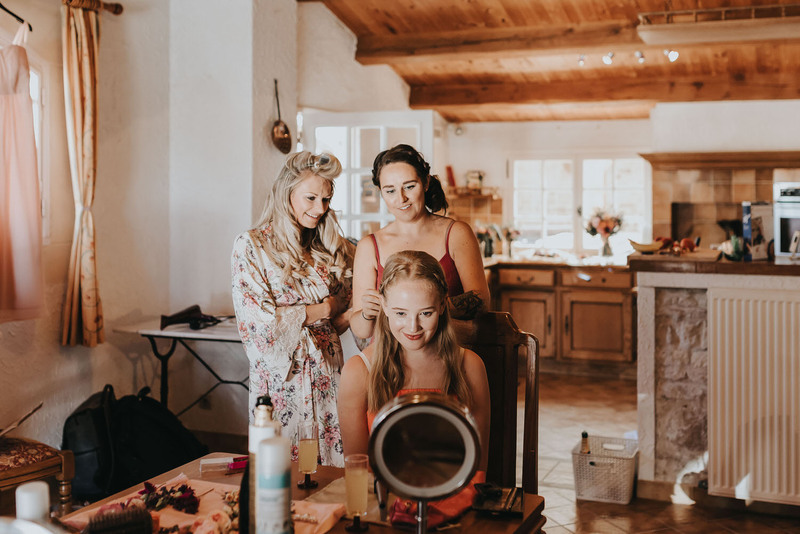 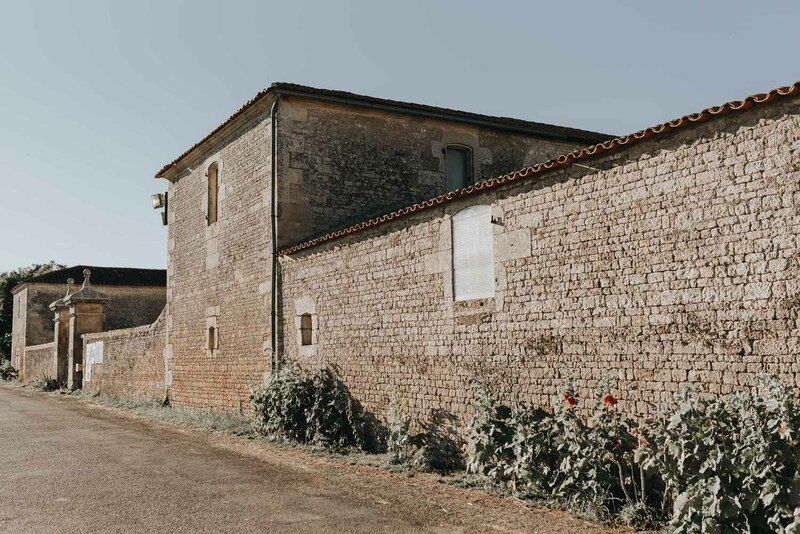 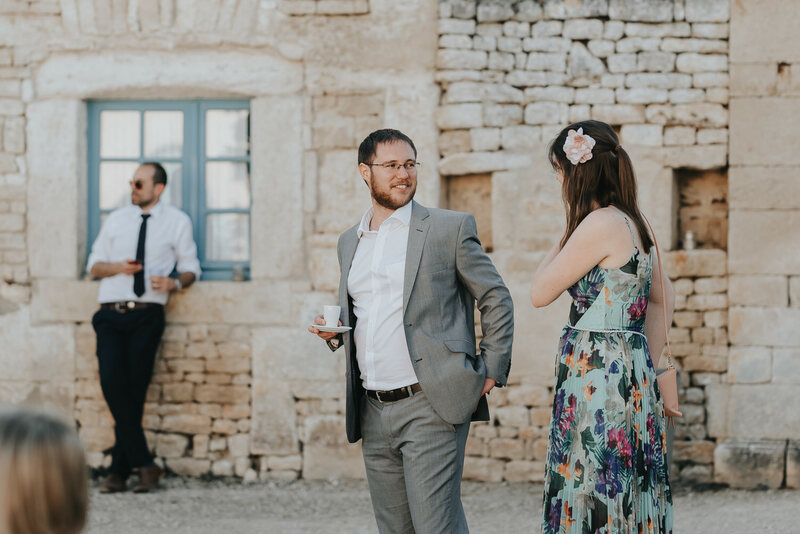 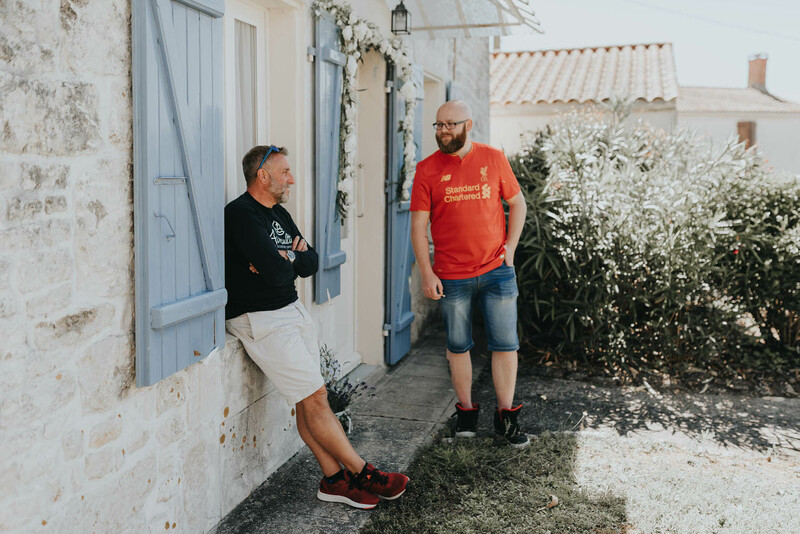 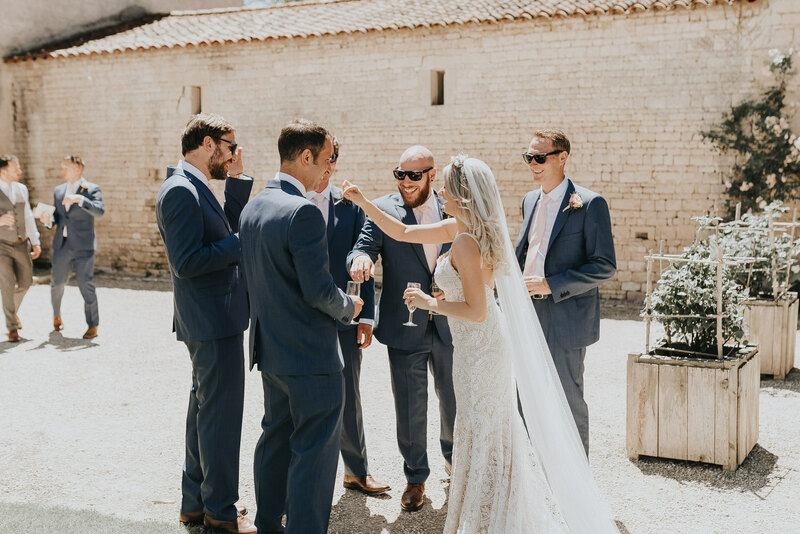 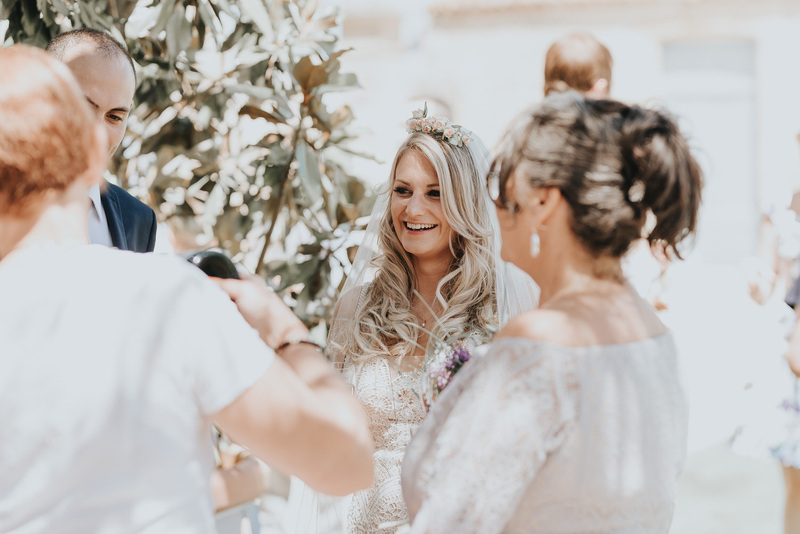 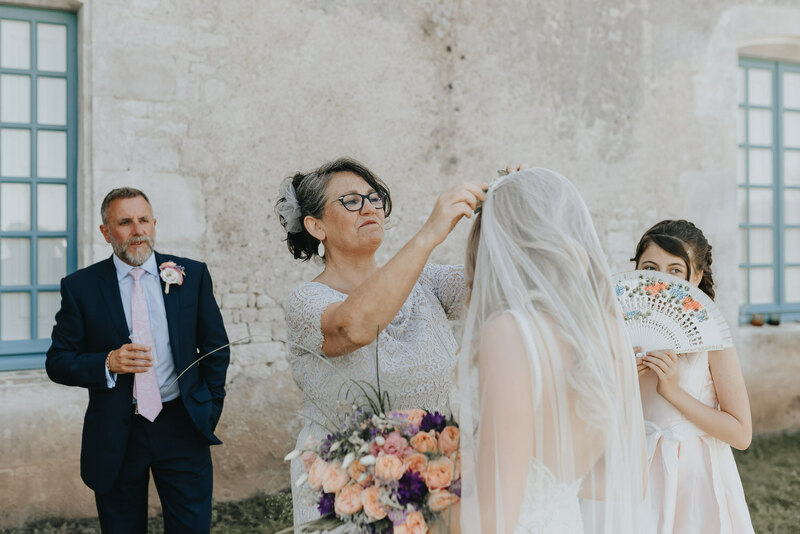 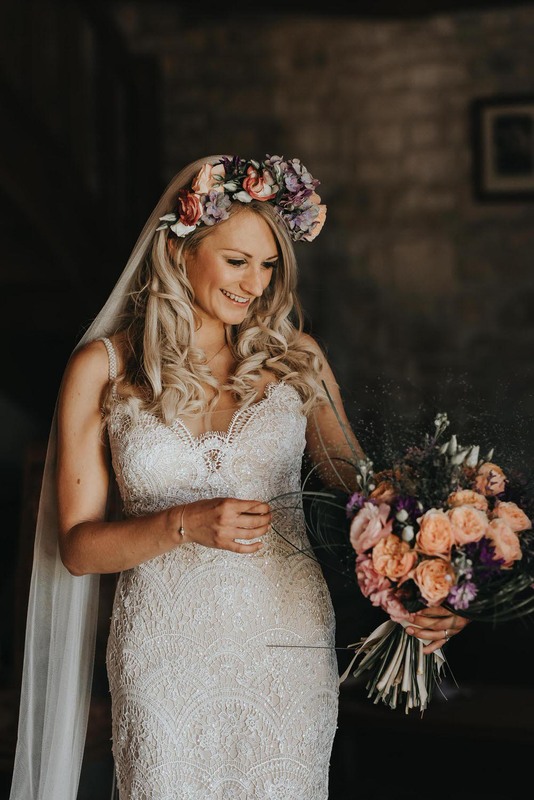 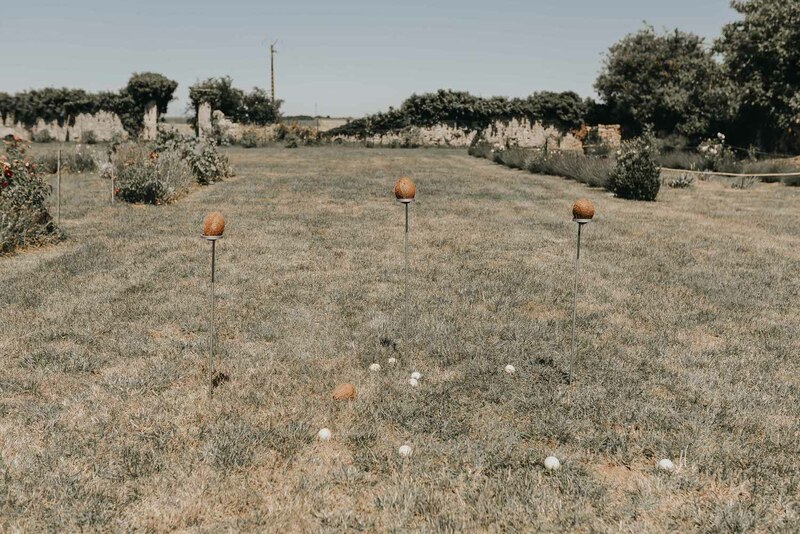 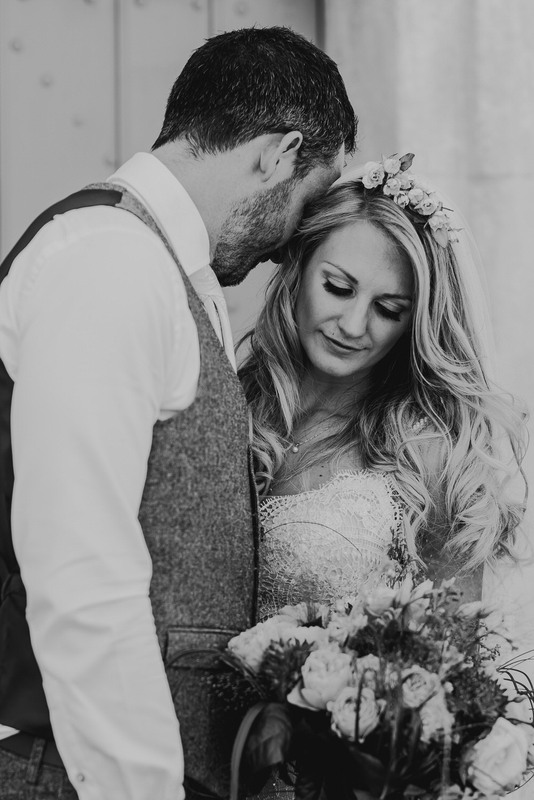 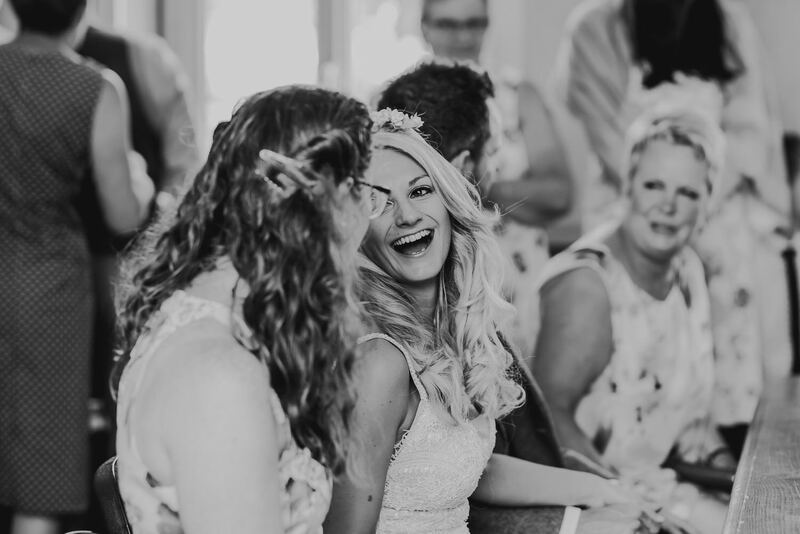 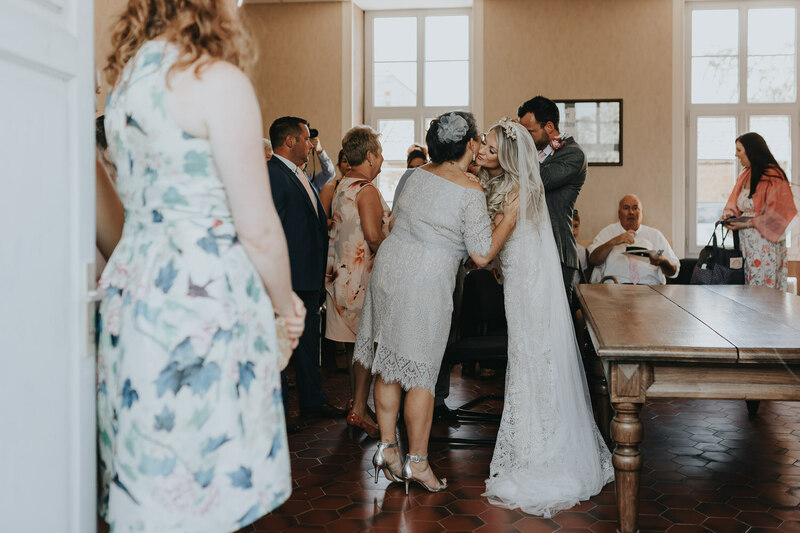 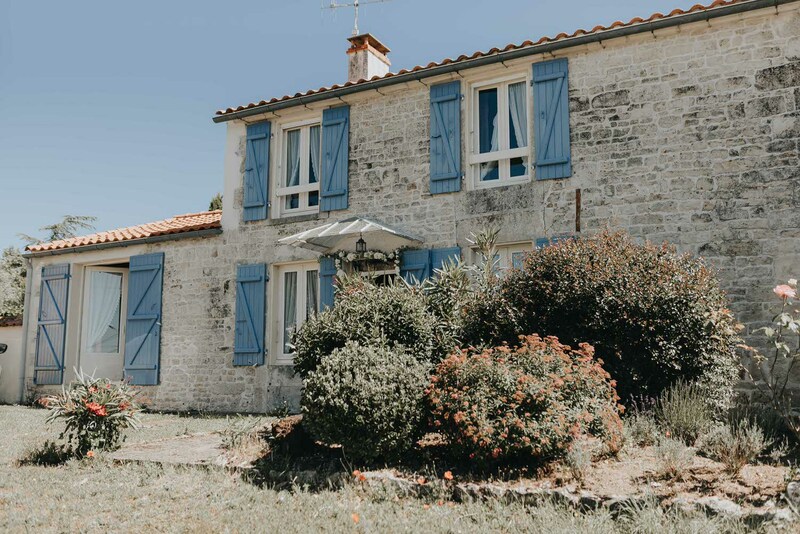 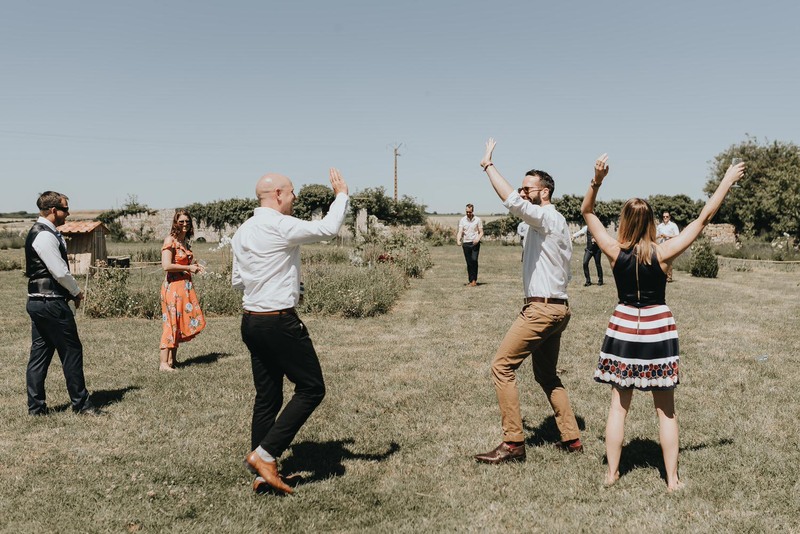 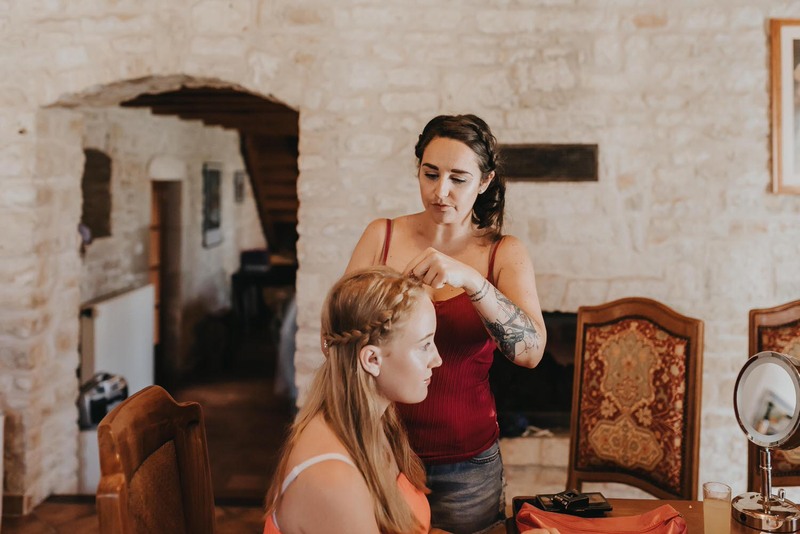 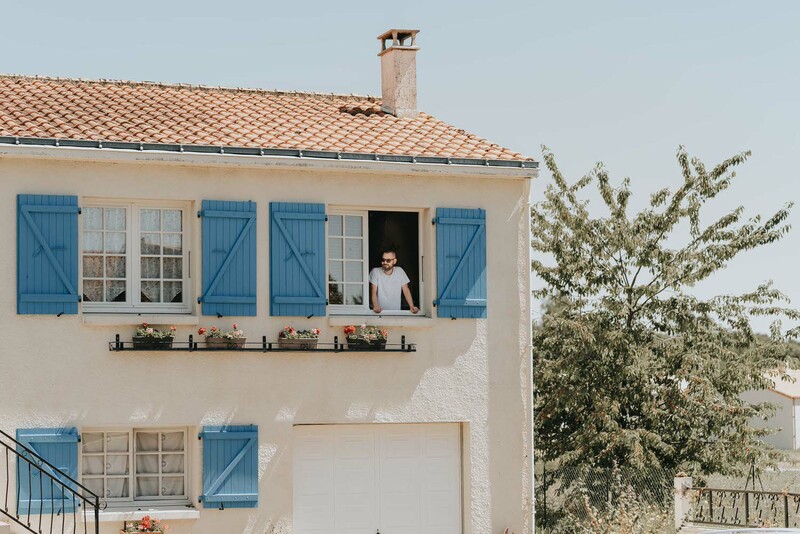 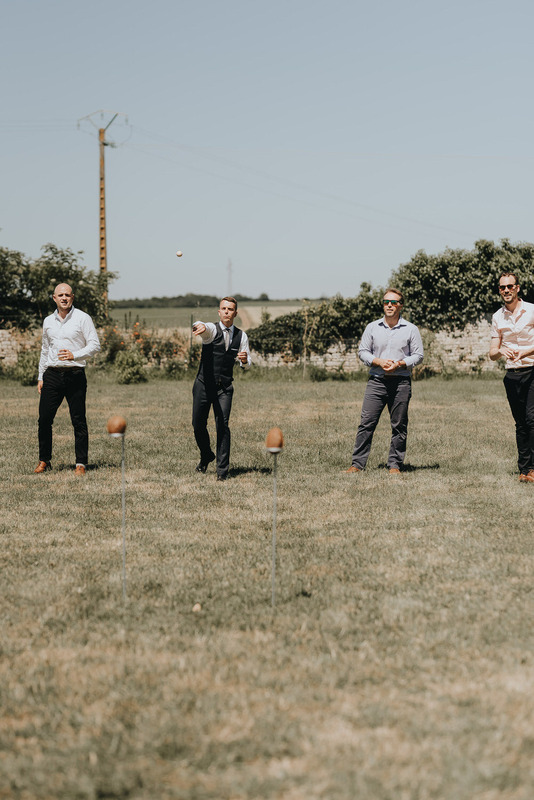 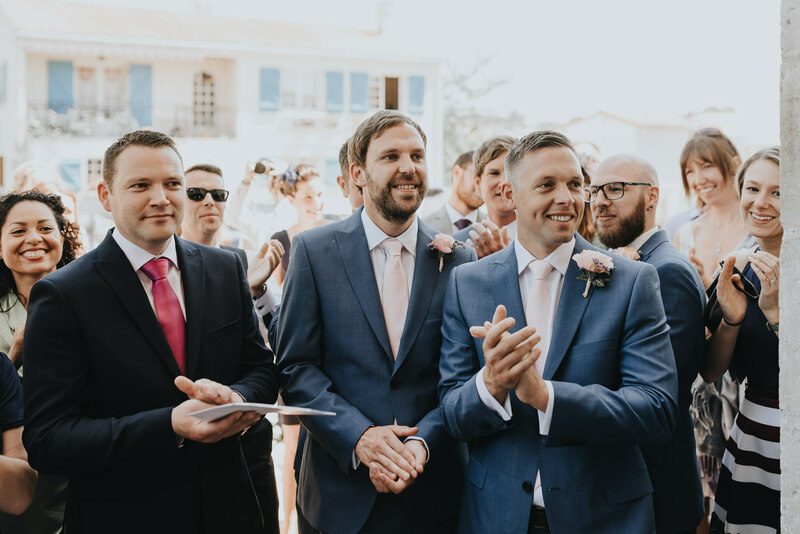 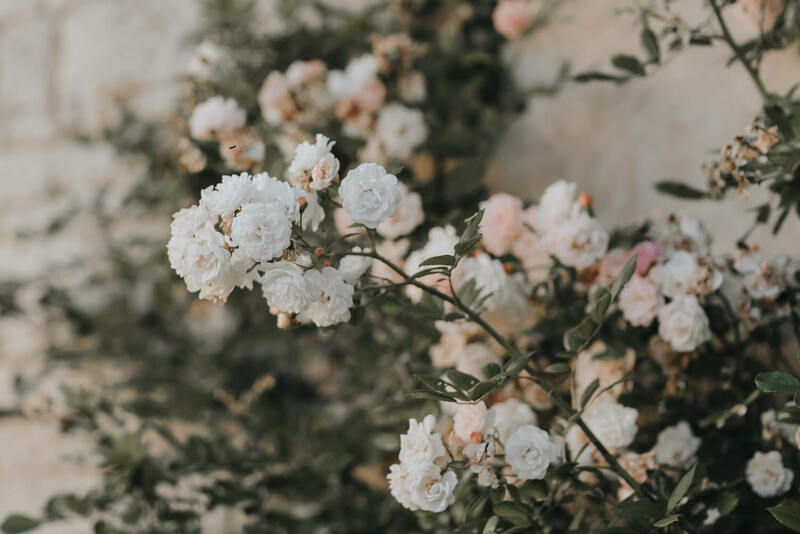 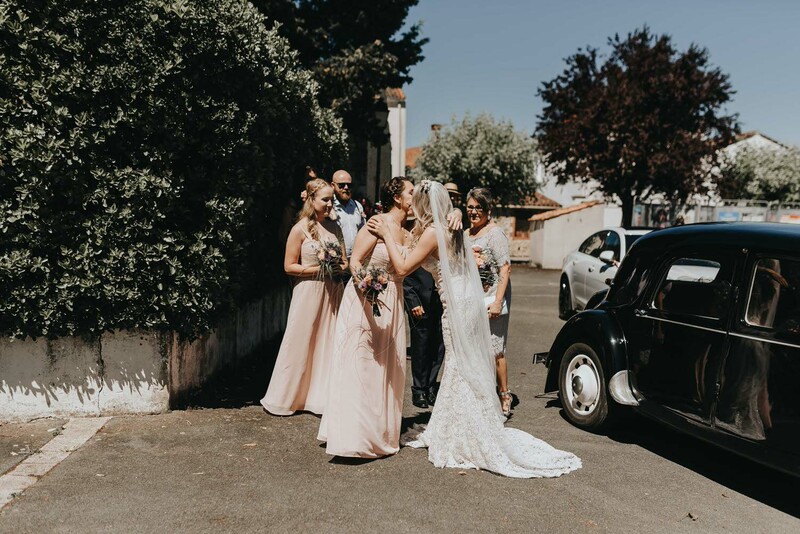 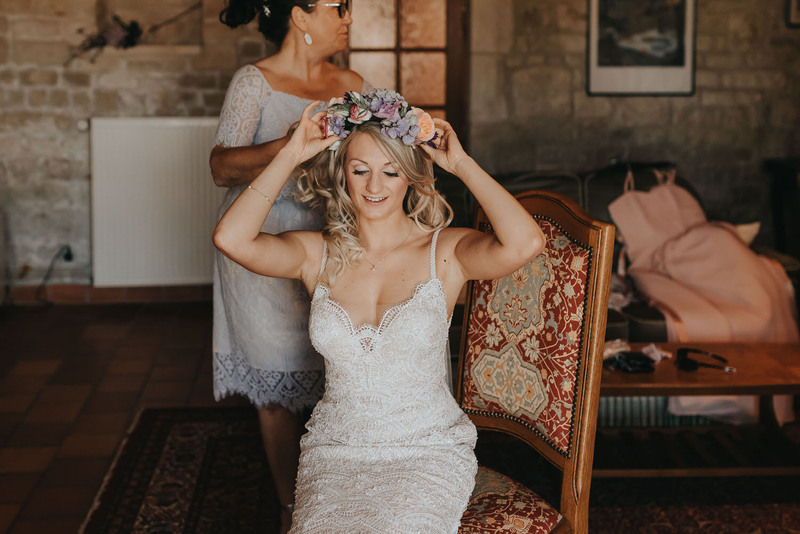 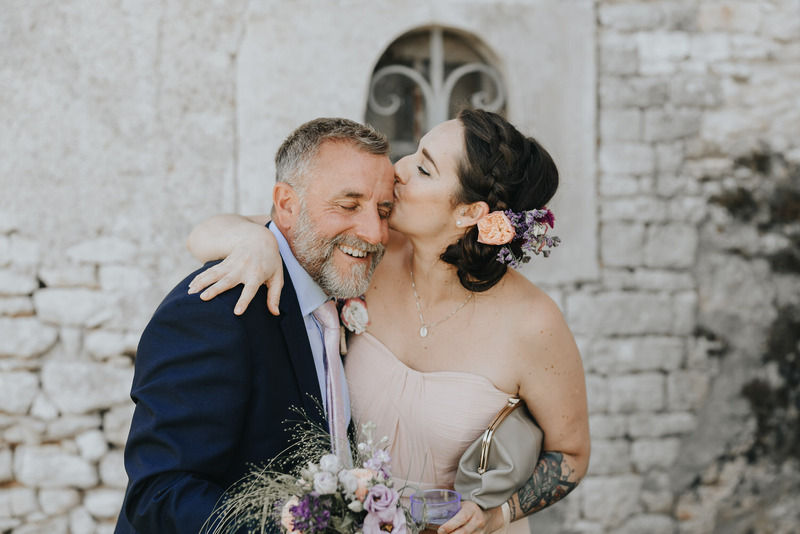 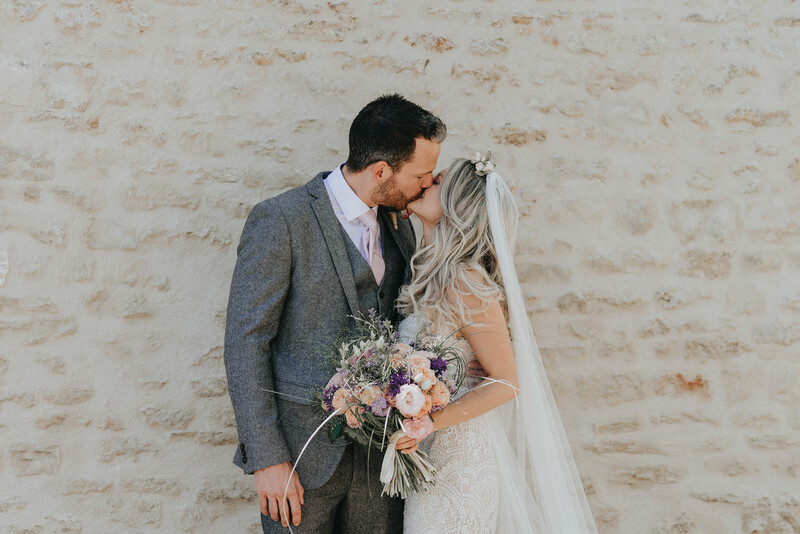 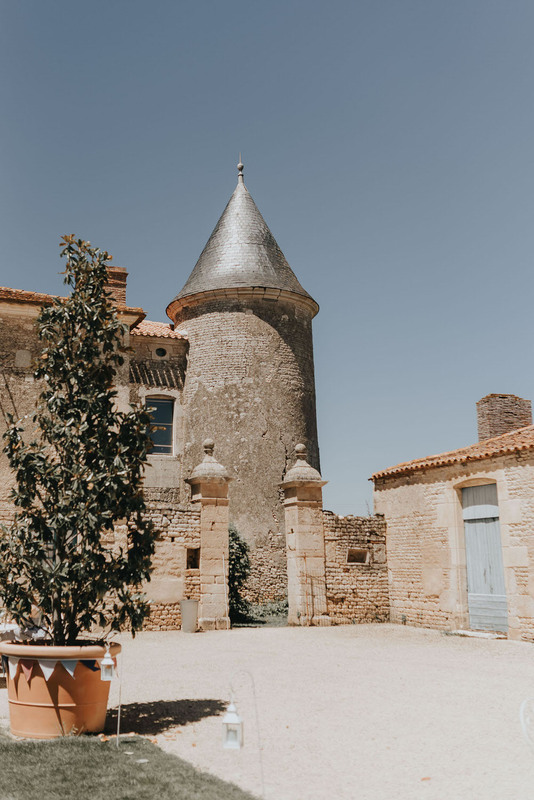 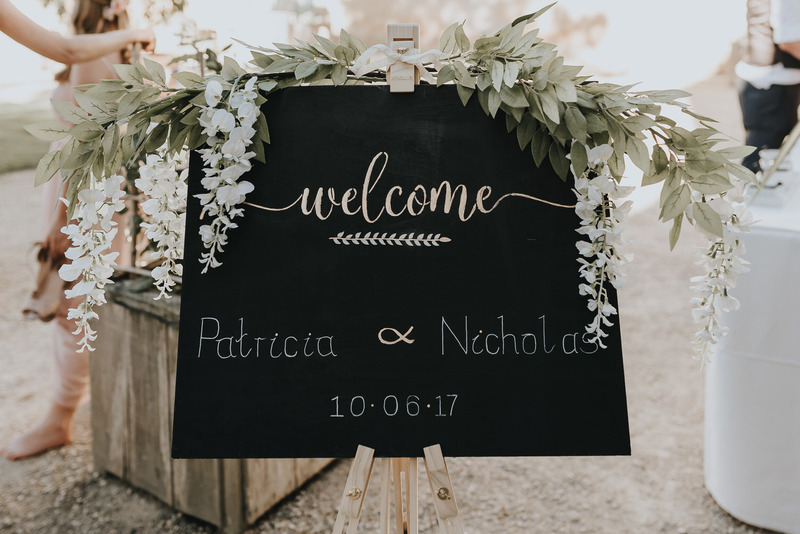 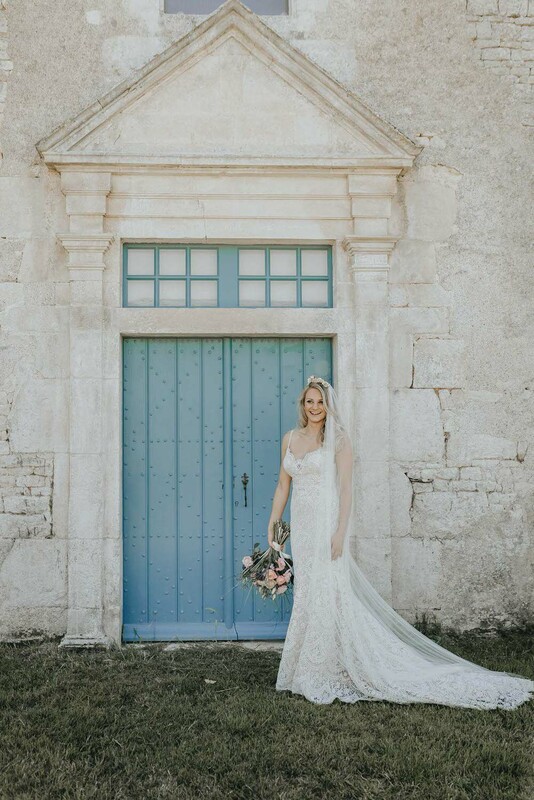 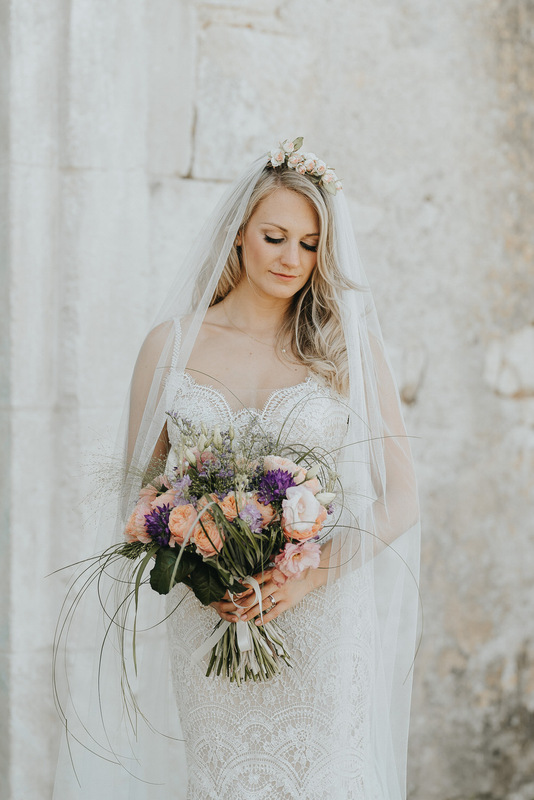 Flying over to Nantes in France as a Nantes wedding photographer with the wonderful Frankee to photograph a wedding at a beautiful Chateau amongst the rural French countryside was once only a reality in my dreams, until recently! 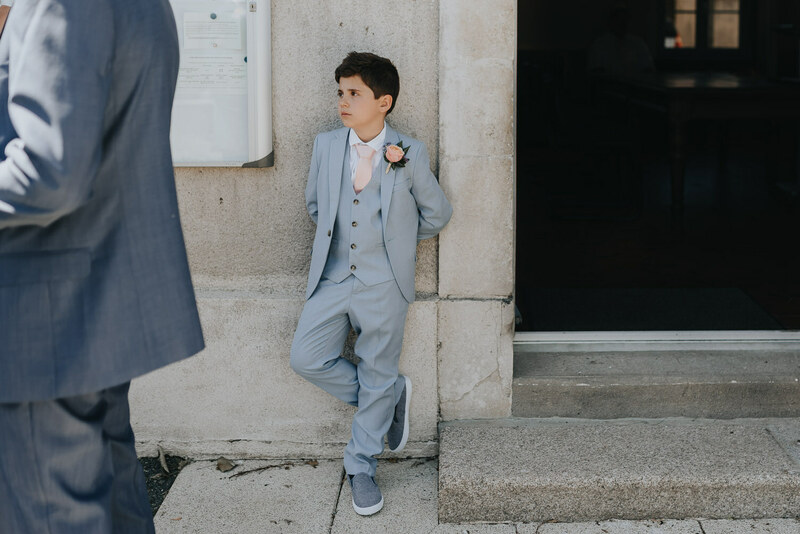 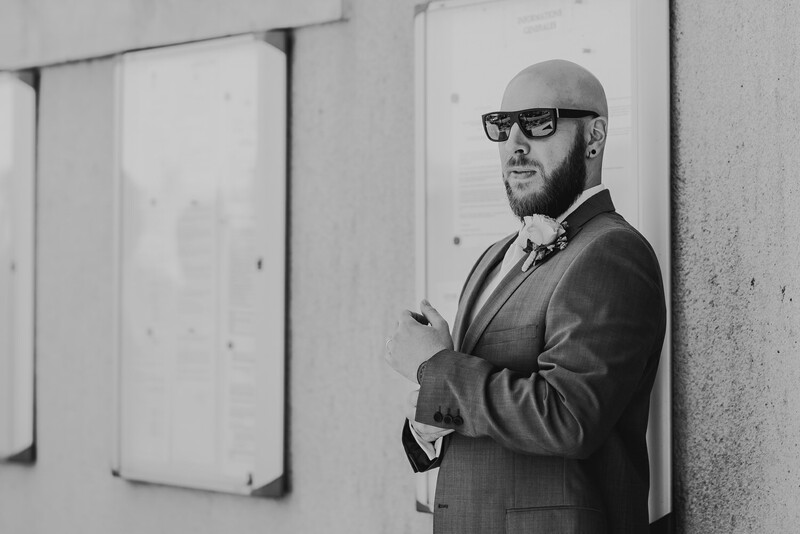 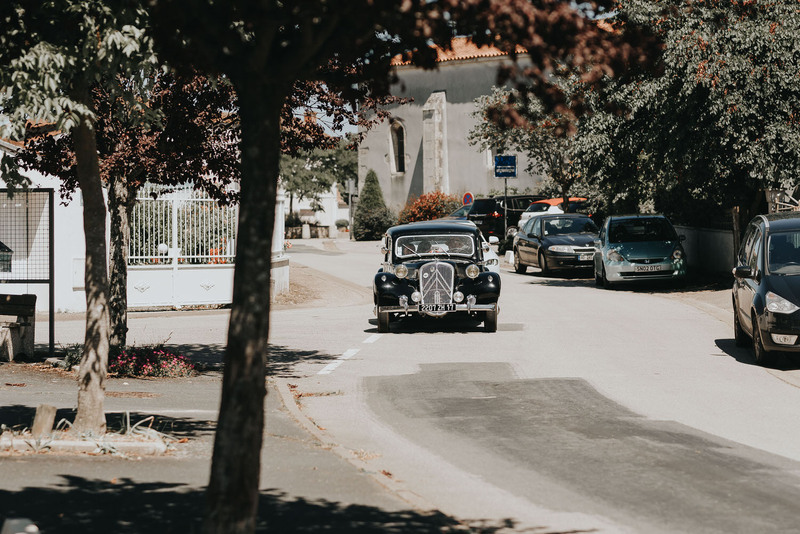 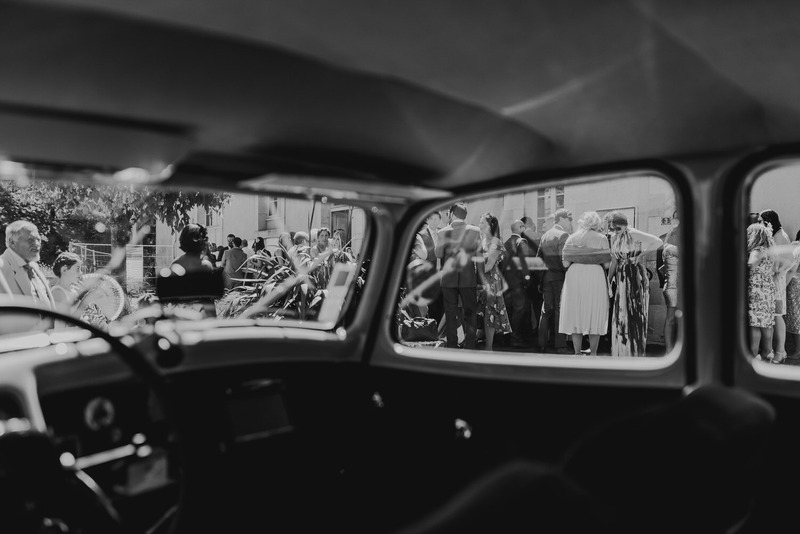 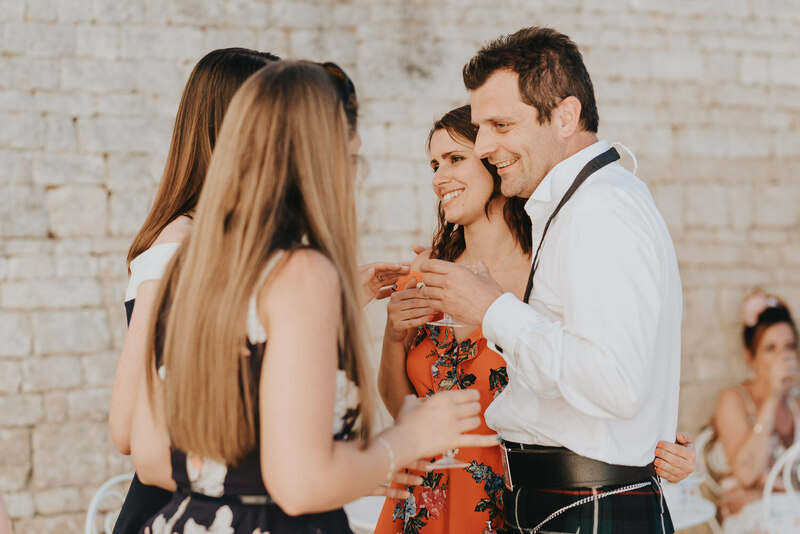 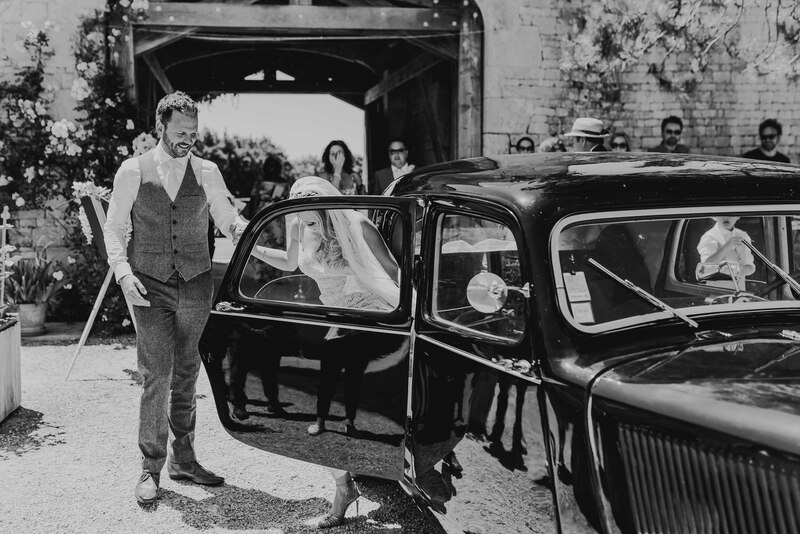 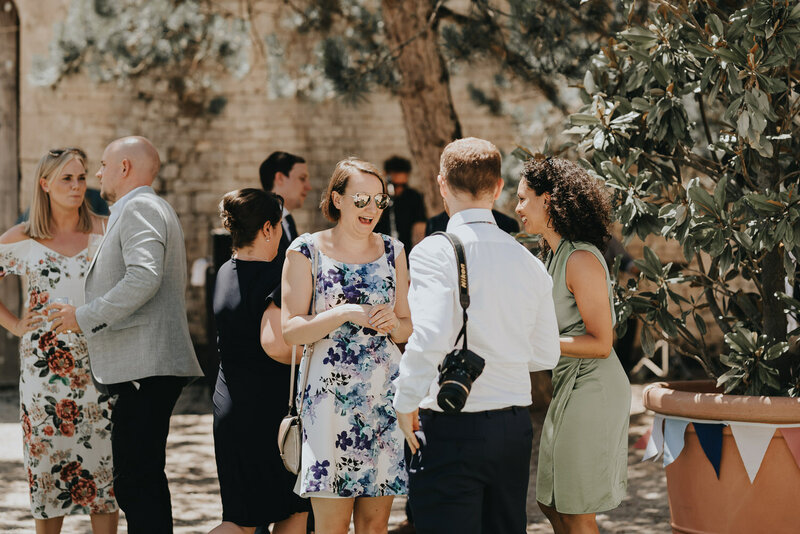 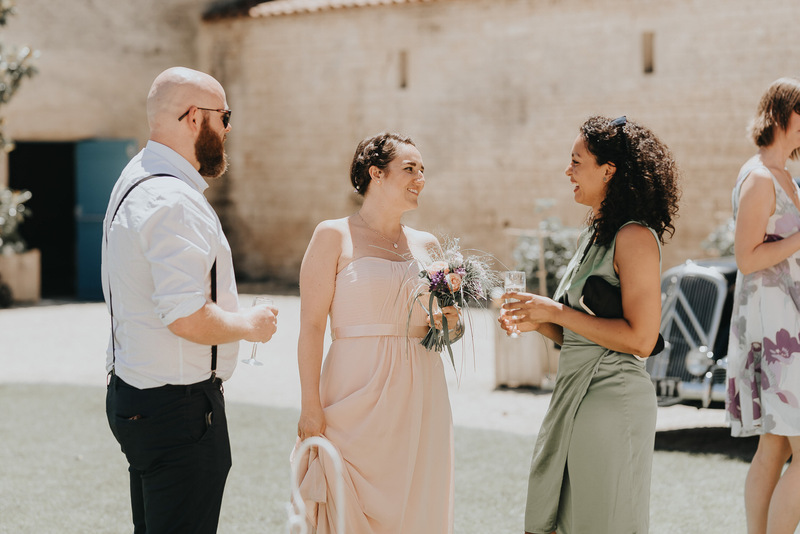 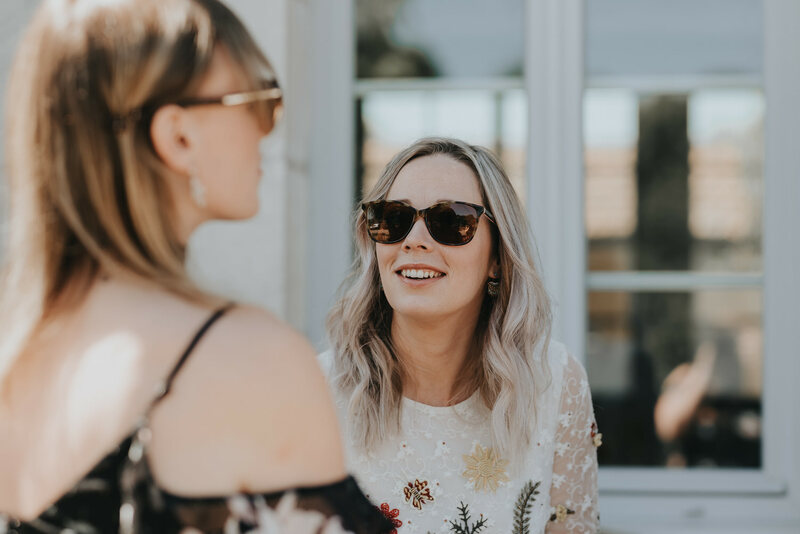 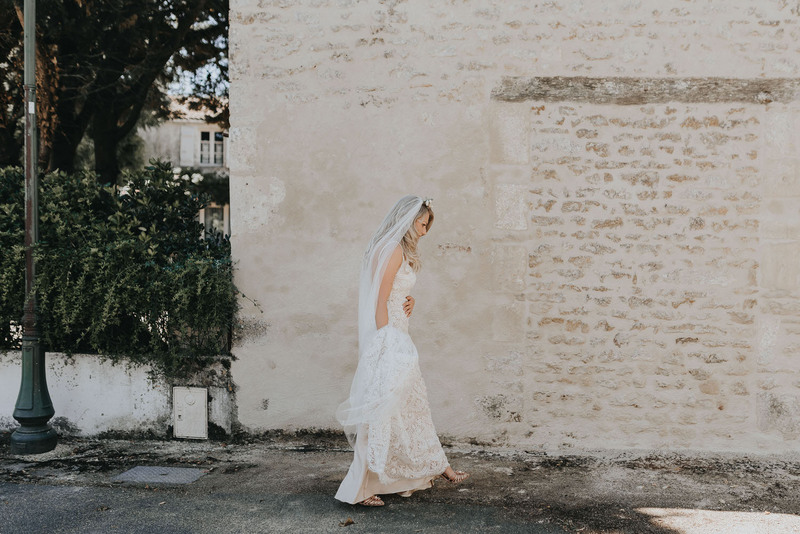 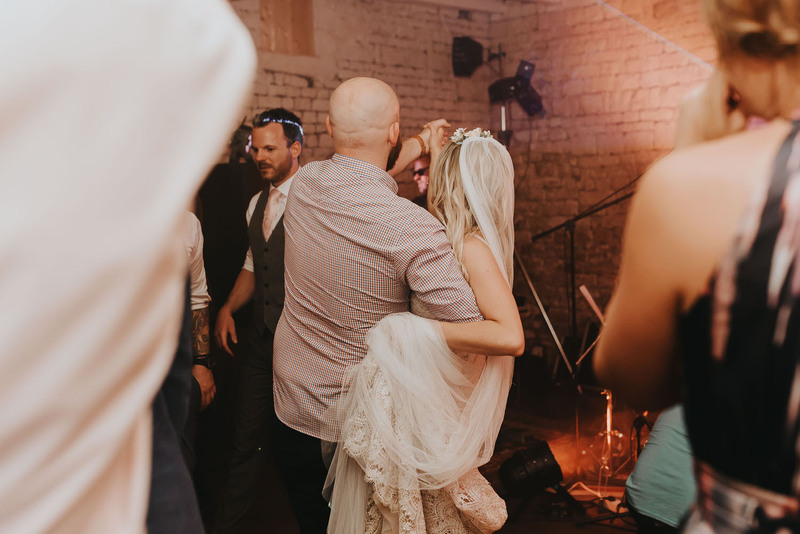 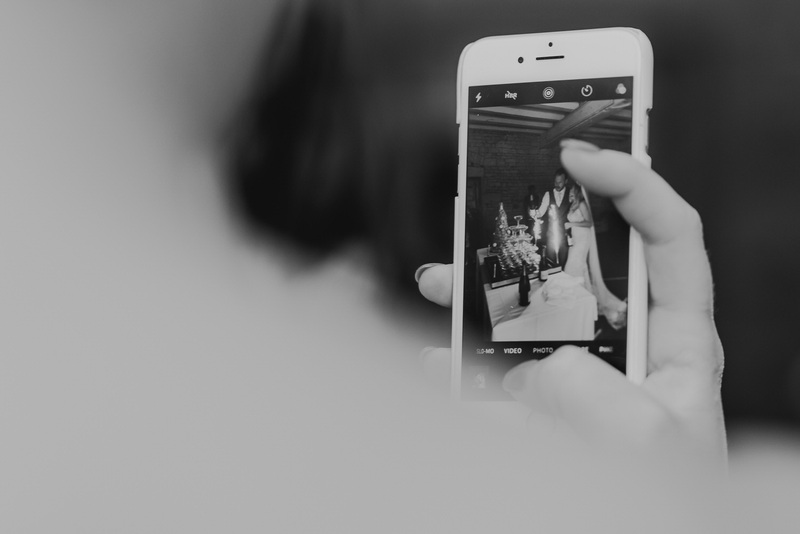 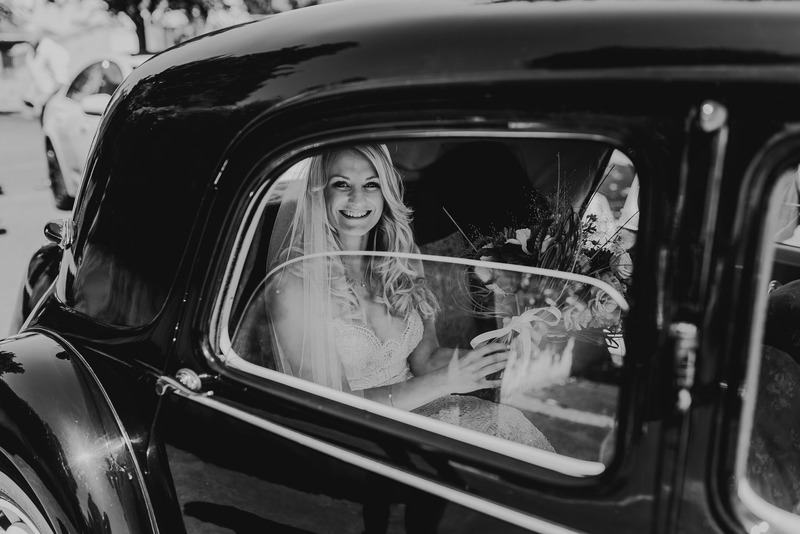 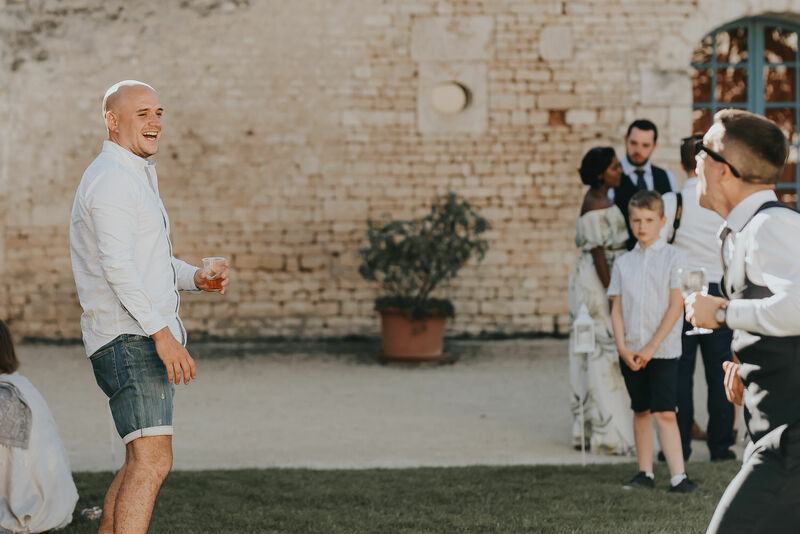 Destination wedding photographers love nothing more than venturing to new places to photograph weddings and this was my first time in Nantes as a Nantes wedding photographer so I was particularly excited! 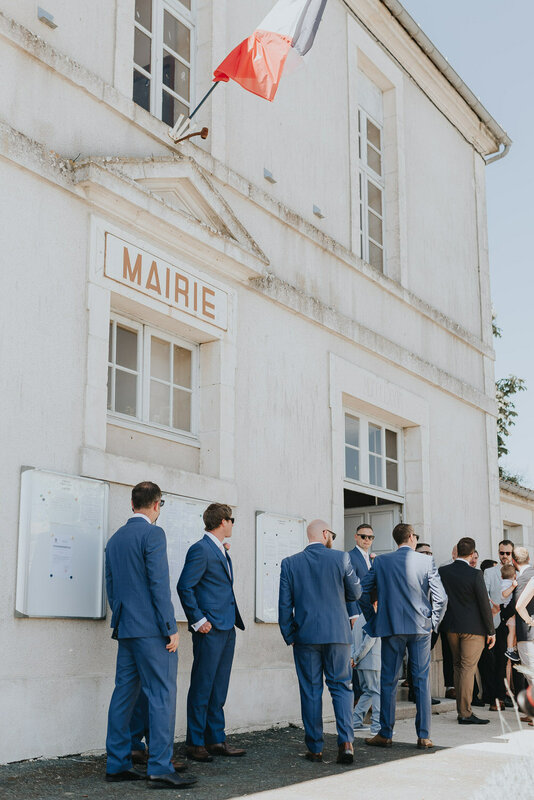 Patricia & Nicholas’ Nantes wedding took place in the stunning French village Sainte-Gemme-la-Plaine with the ceremony at the Mayor’s Office and reception at the breathtaking Chateau de la Chevallerie, which as you can see from the photographs was a charming French castle in the Nantes region. 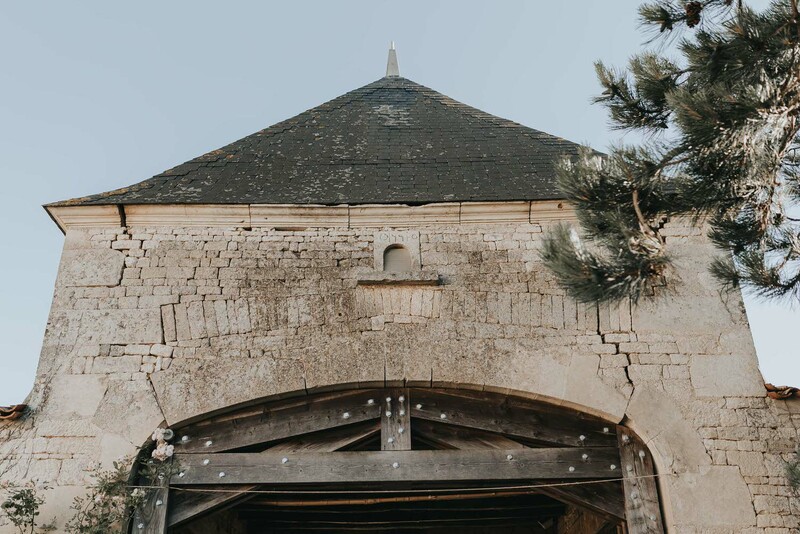 As a Nantes wedding photographer this place was bliss to photograph, and having an equally beautiful Bride & Groom definitely helped too! 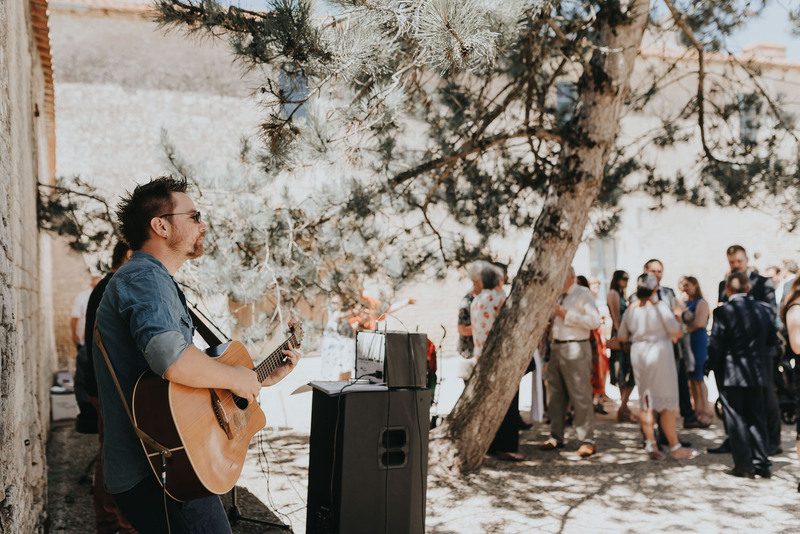 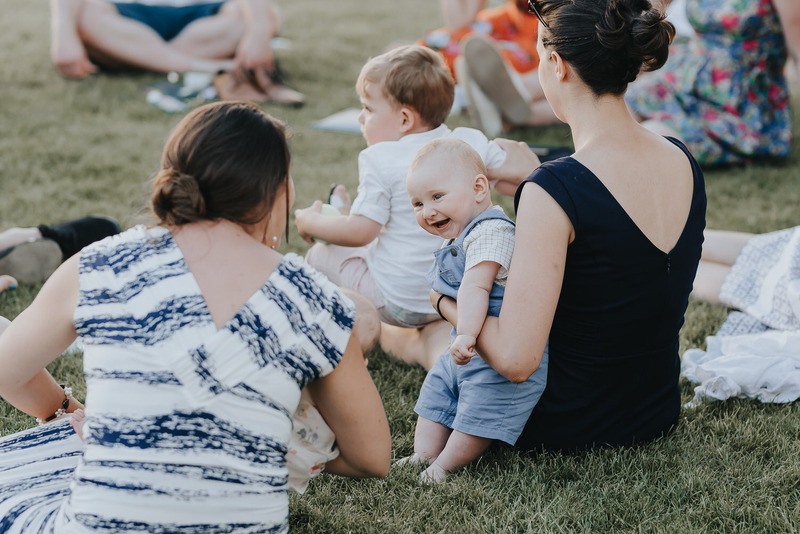 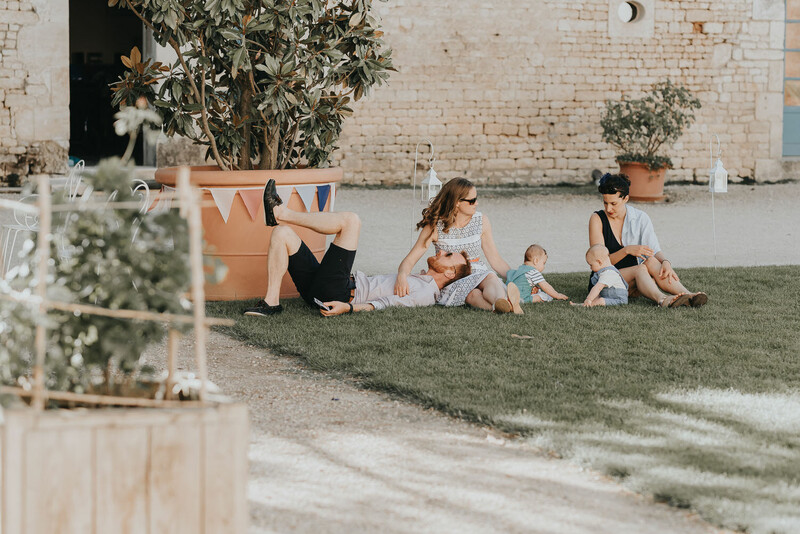 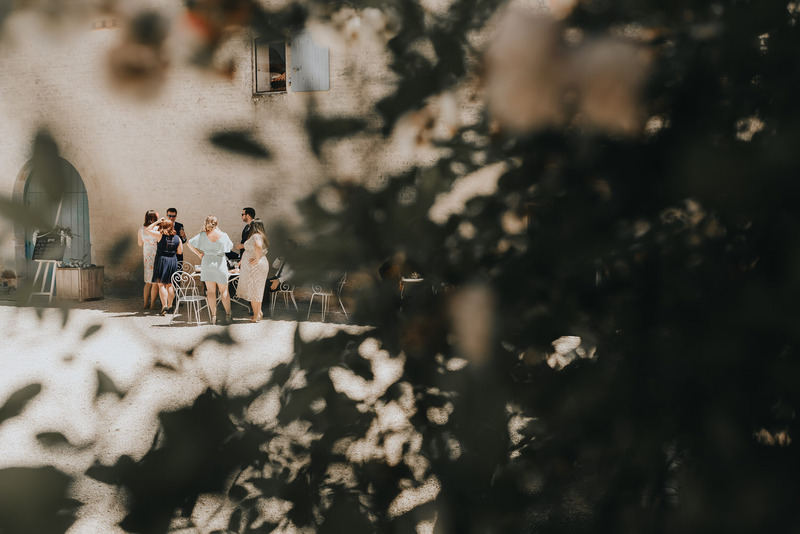 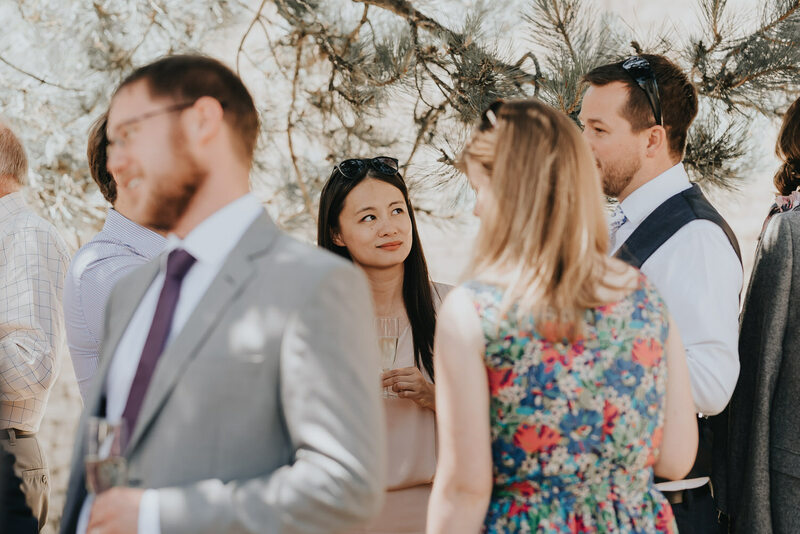 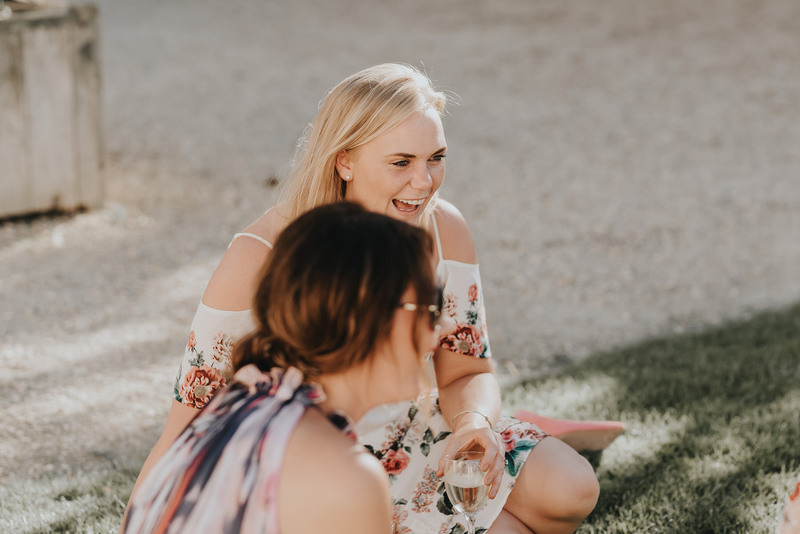 One of the most charming things about Chateau de la Chevalleriewas that guests were able to camp at the venue meaning no guests had to travel to find accommodation and made he venue even more personal. 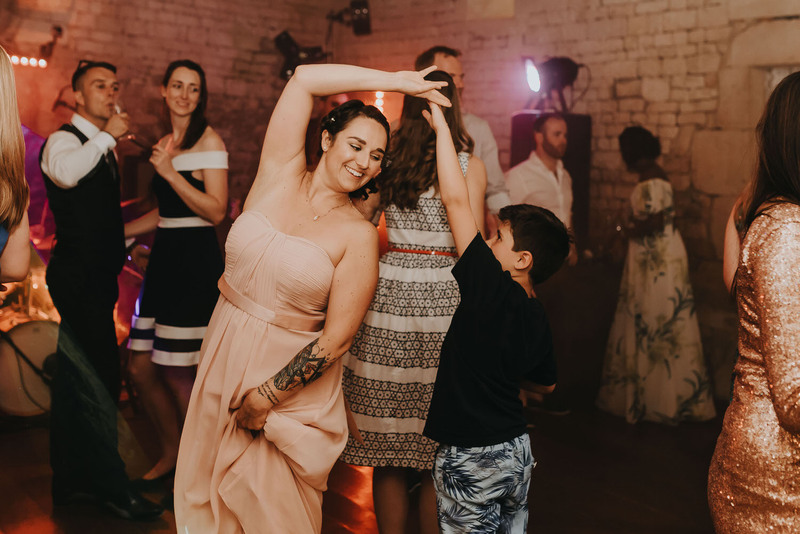 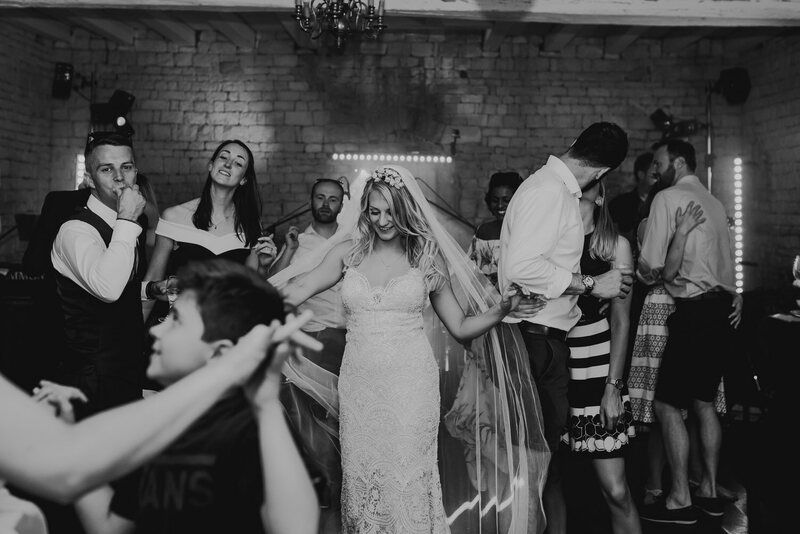 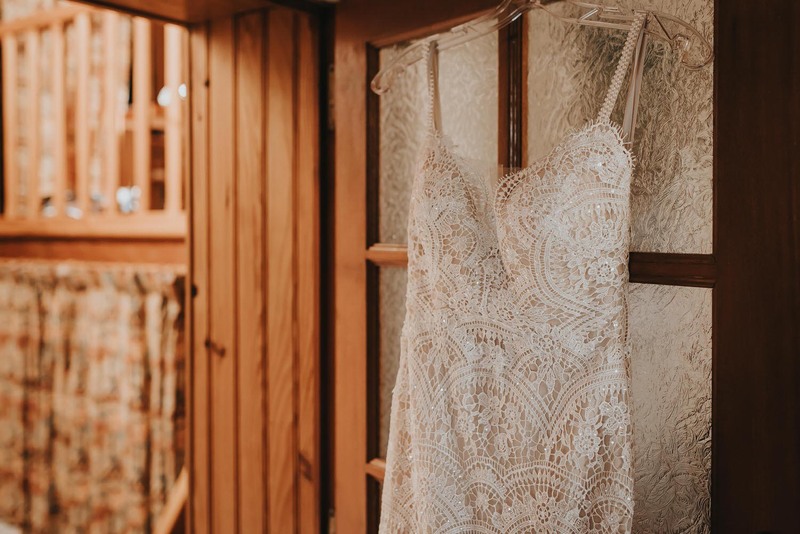 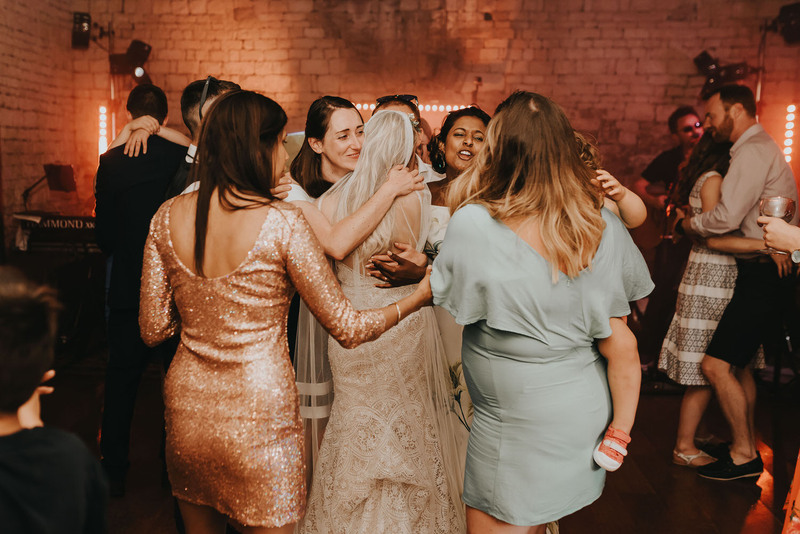 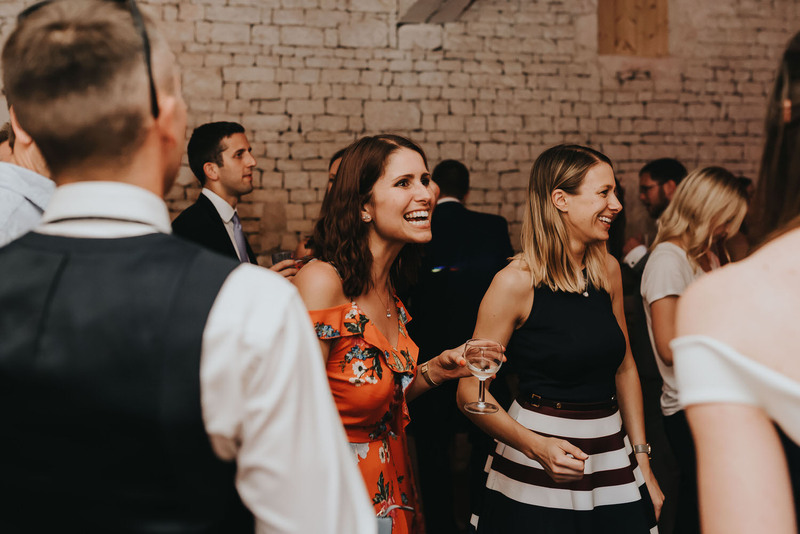 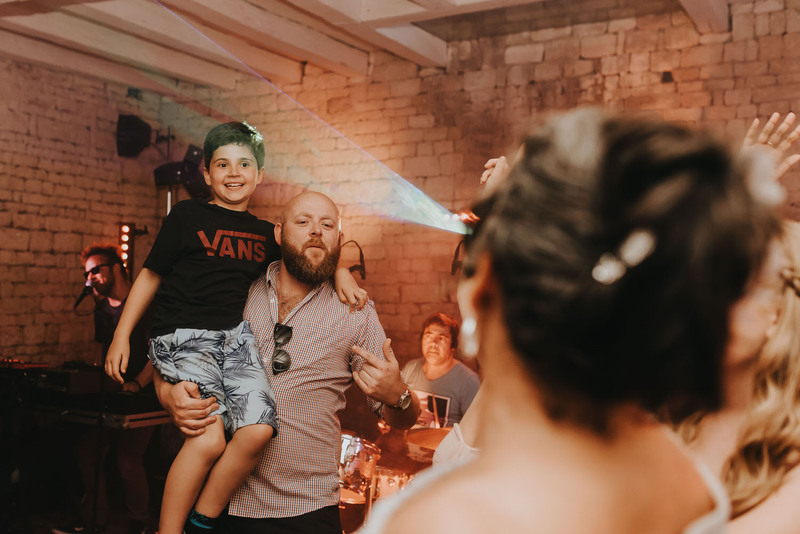 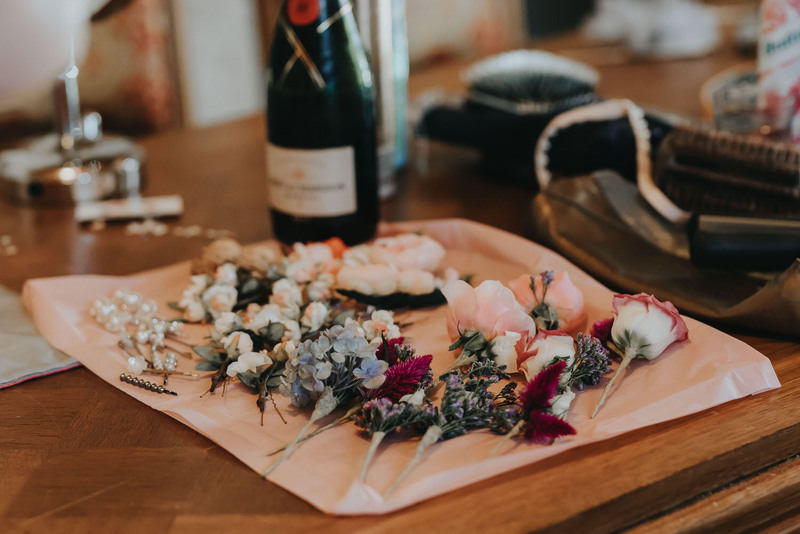 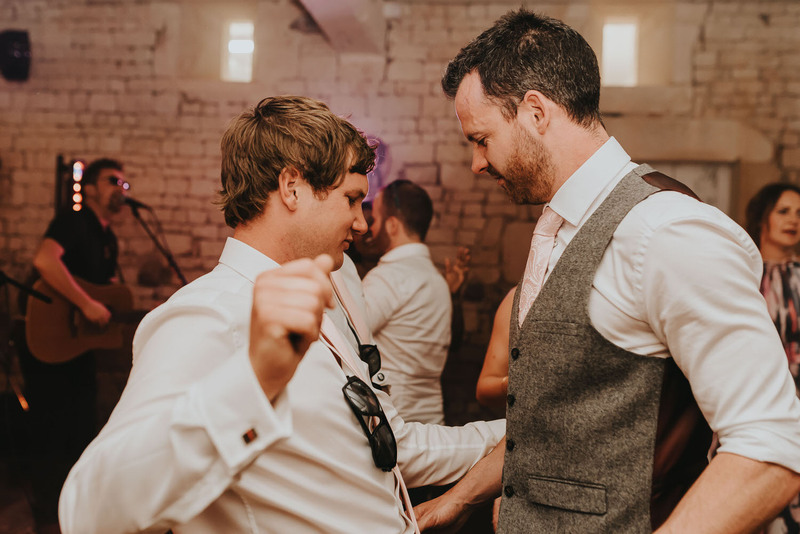 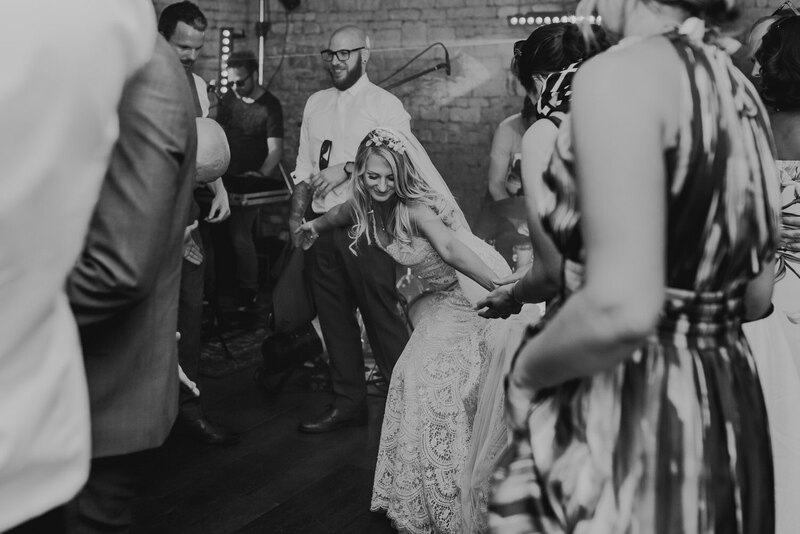 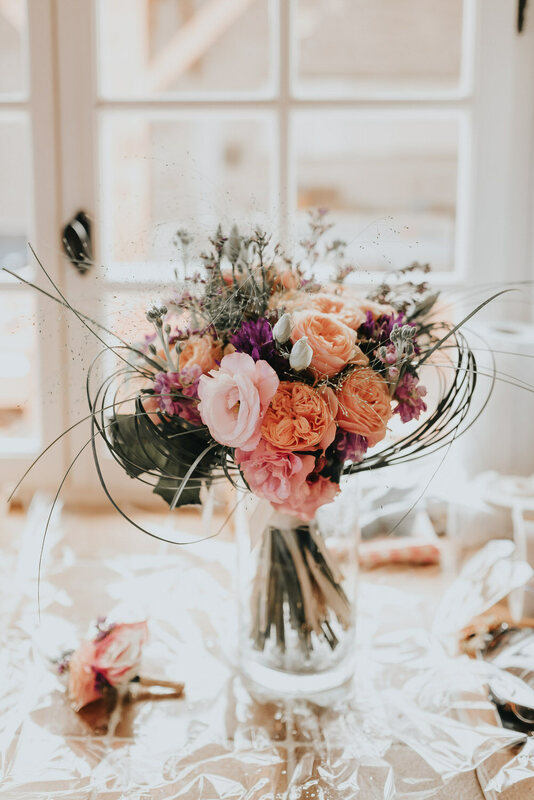 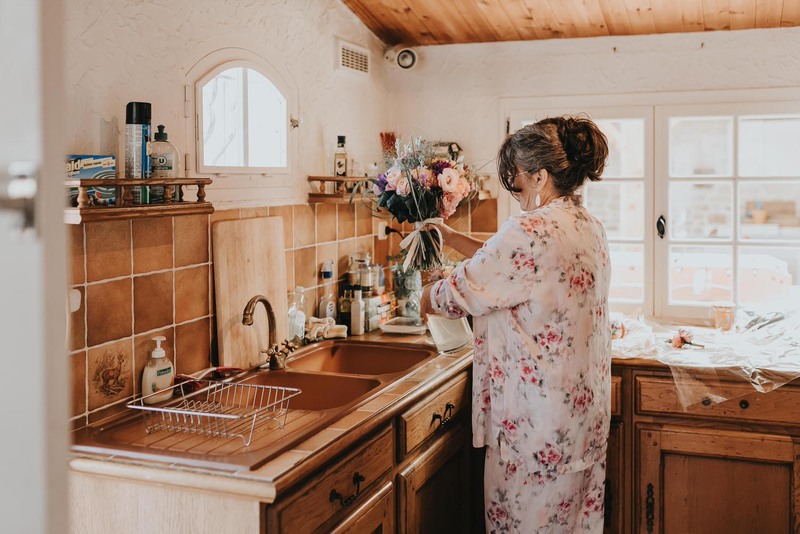 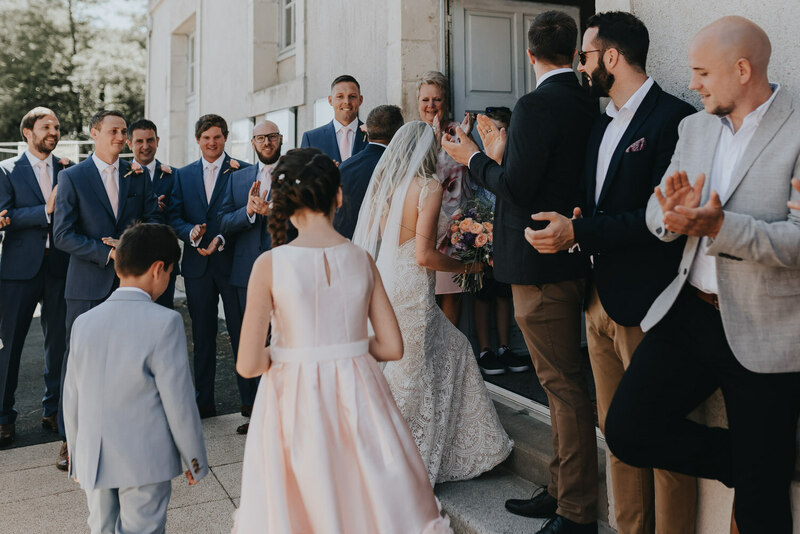 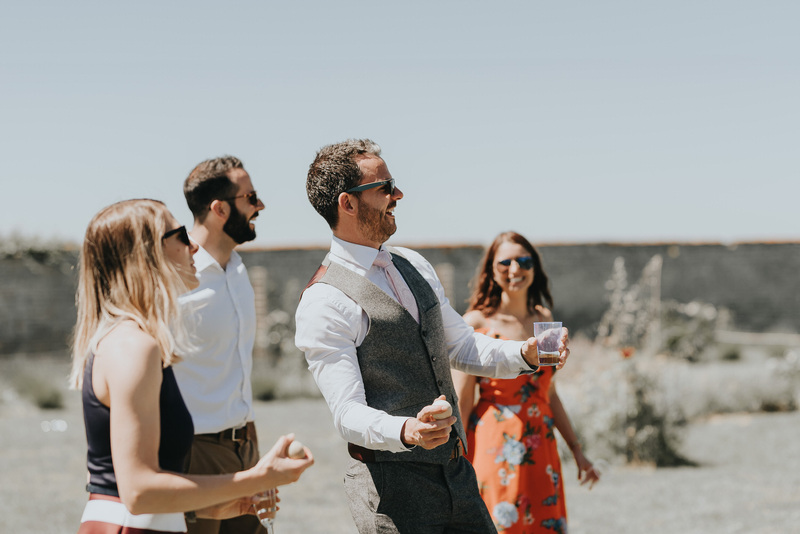 Imagine waking up the day after your wedding in Nantes and celebrating with a post-wedding breakfast amongst all of your guests! 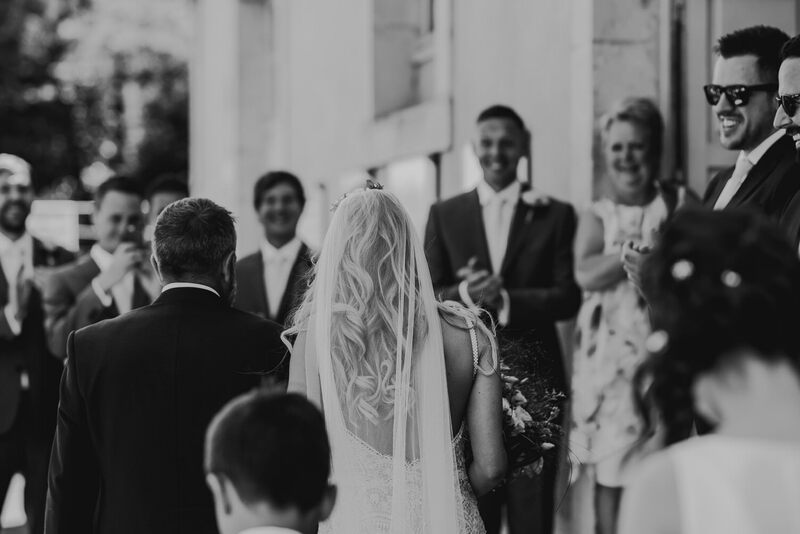 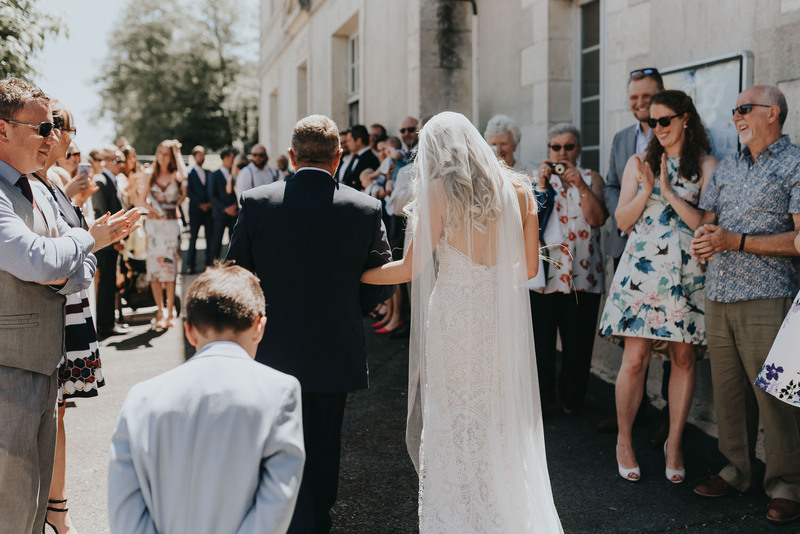 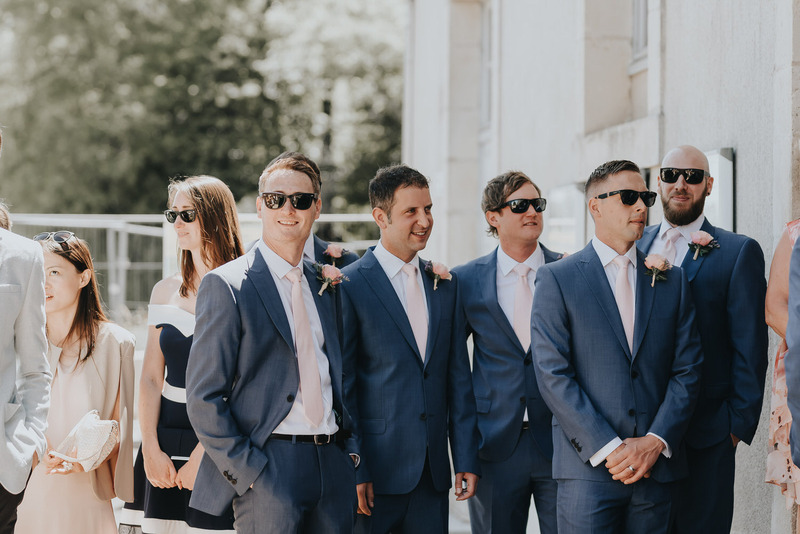 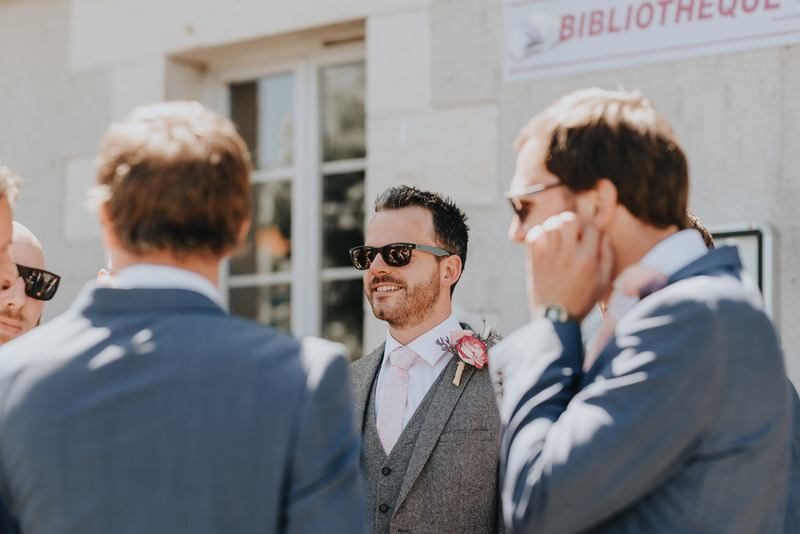 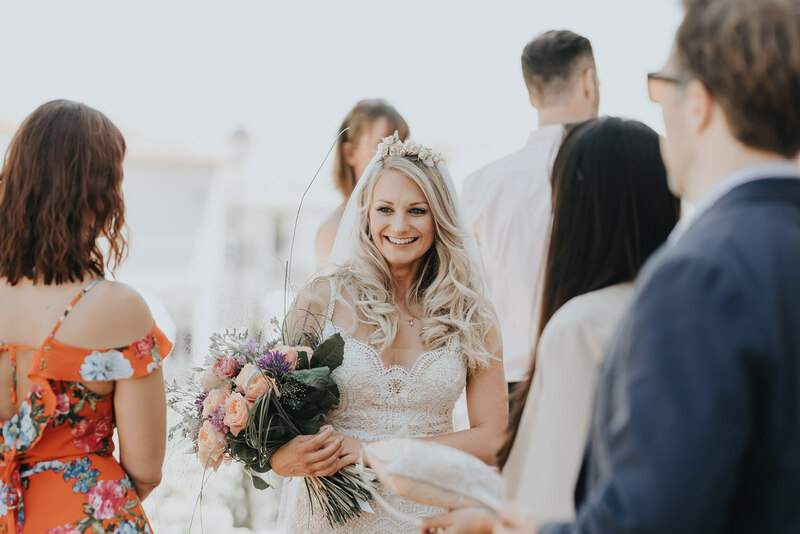 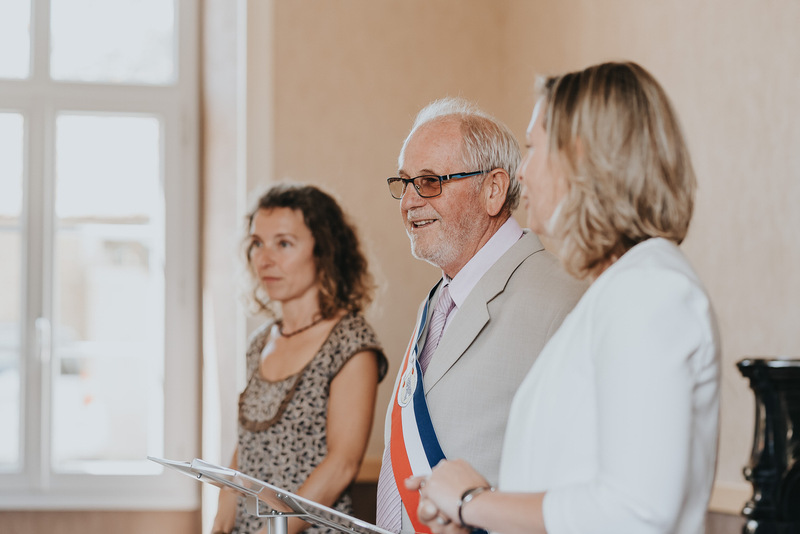 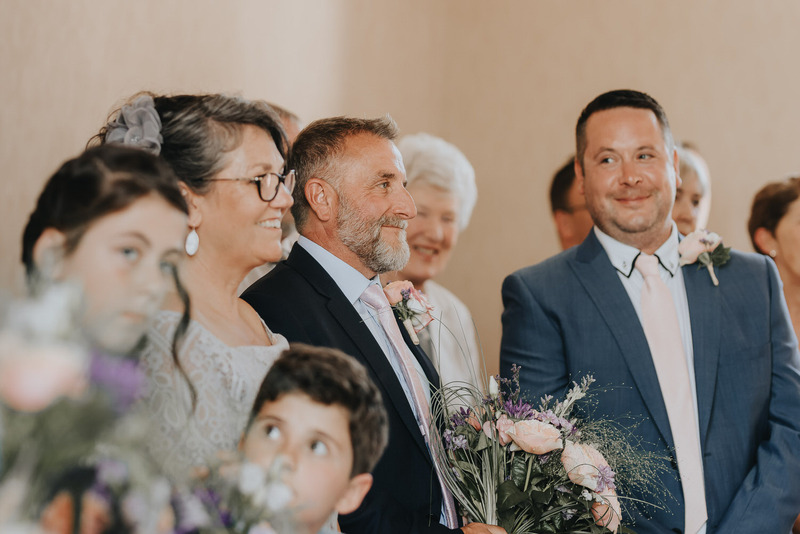 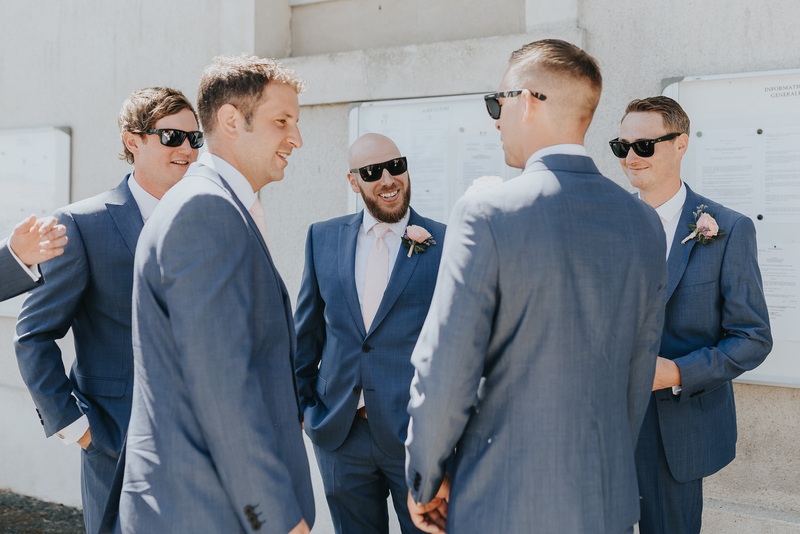 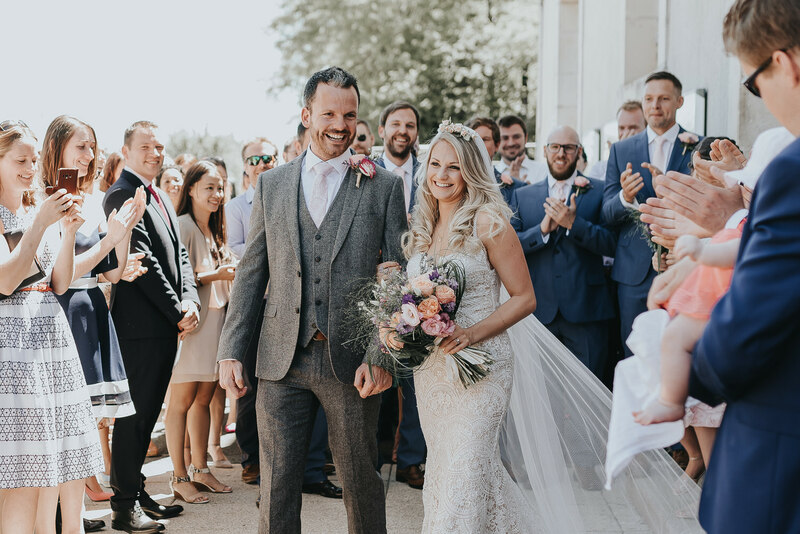 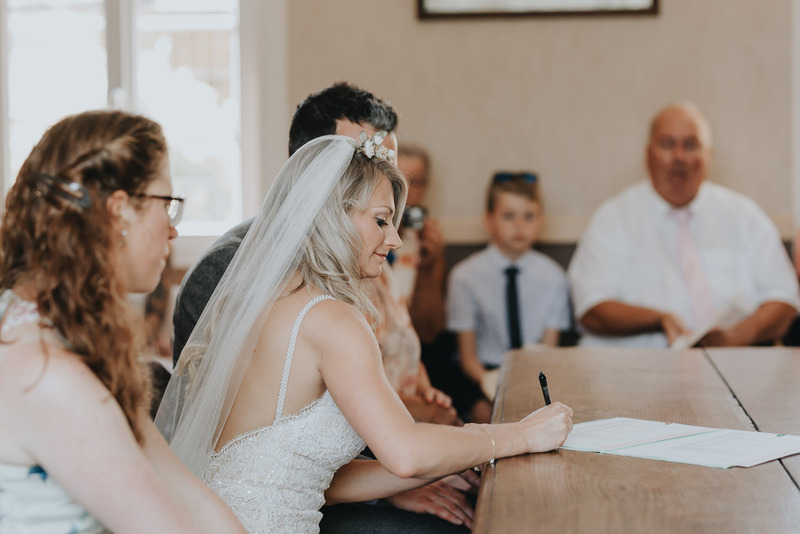 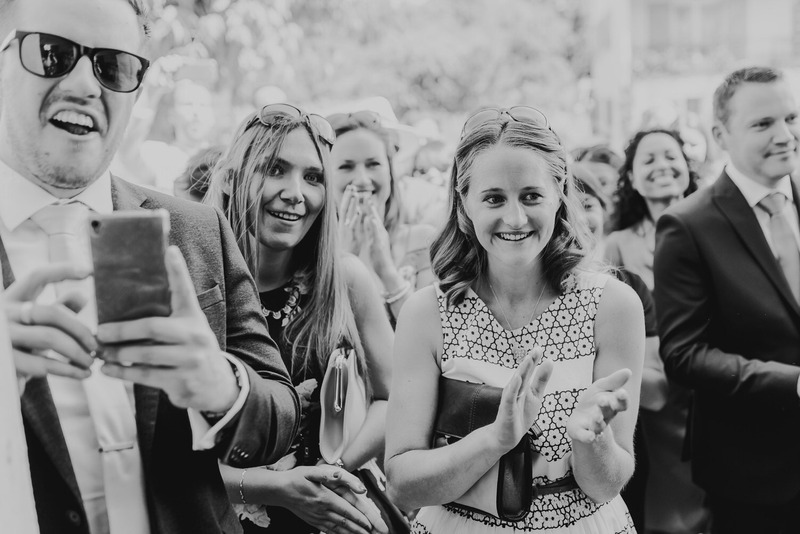 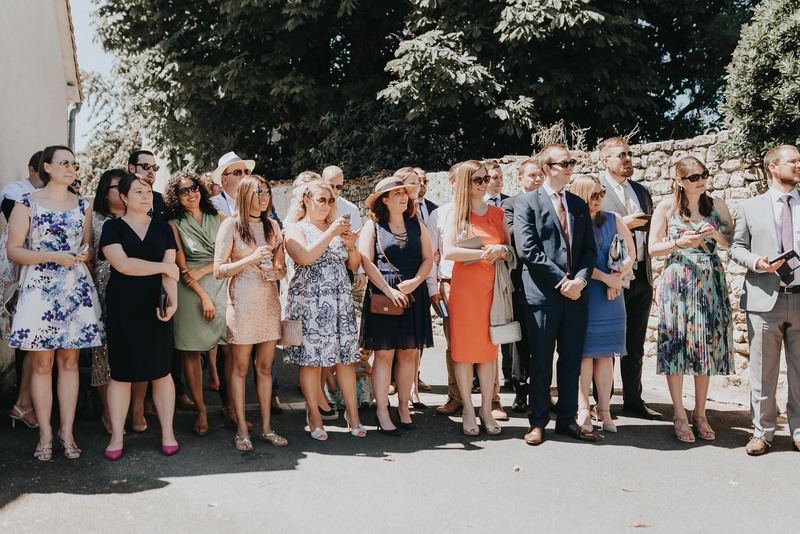 Being a Nantes wedding photographer I know how the weather can differ – sometimes glorious sunshine, sometimes pouring rain, but we were very luck on the day of this wedding. 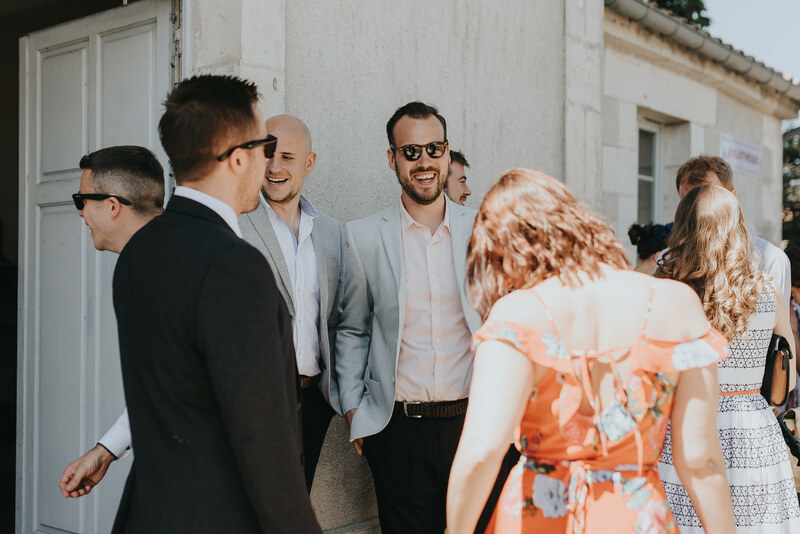 The sun in Nantes shone all day long and created the most perfect atmosphere. 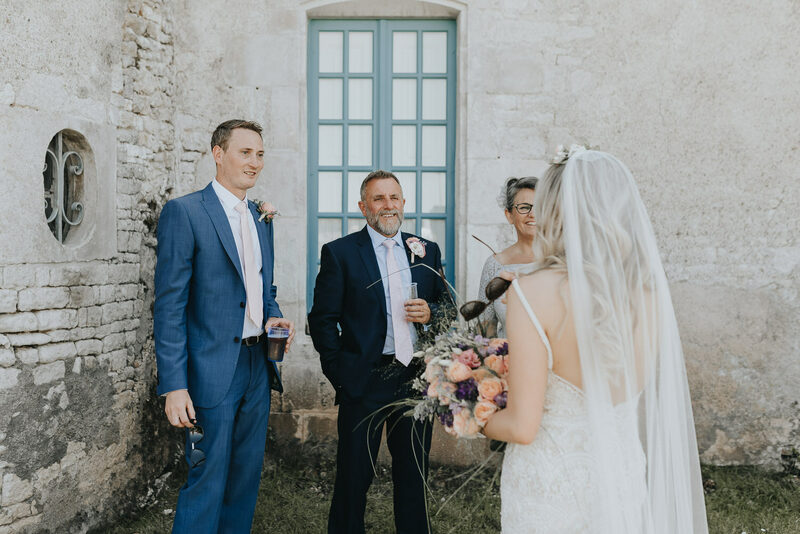 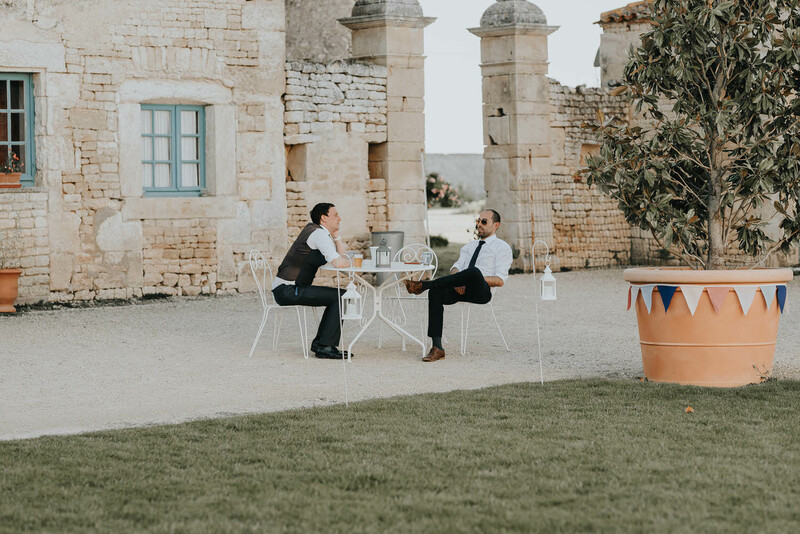 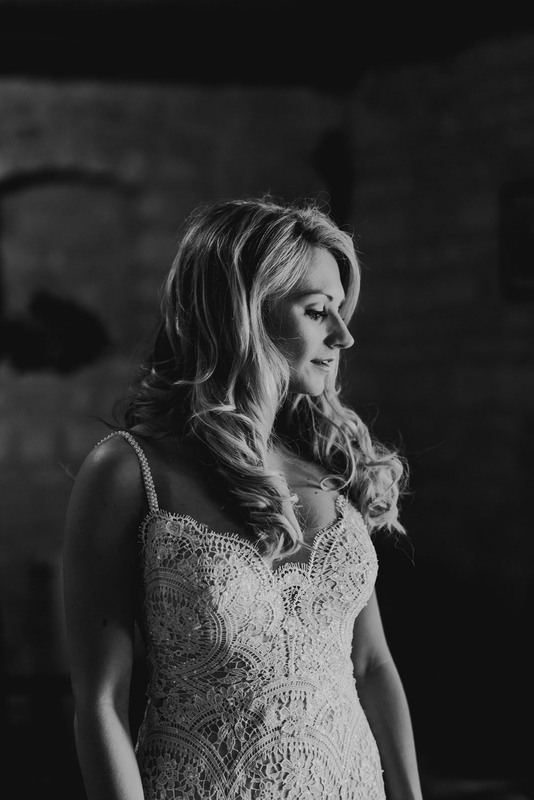 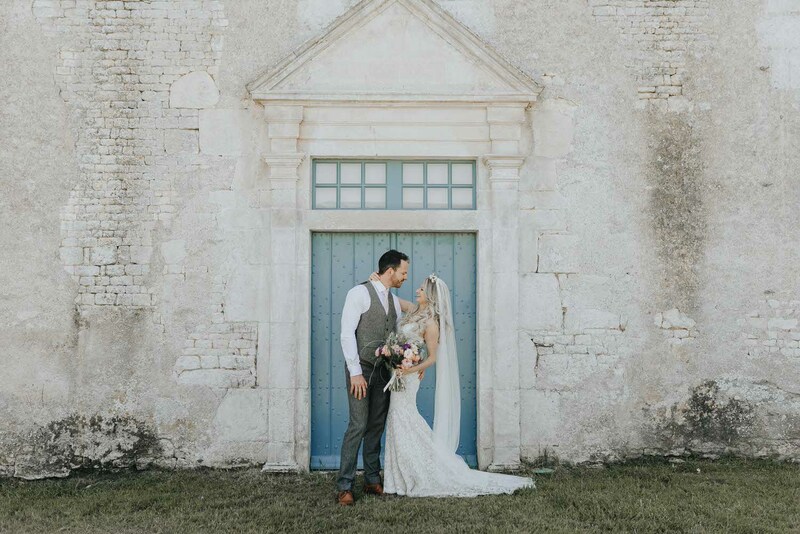 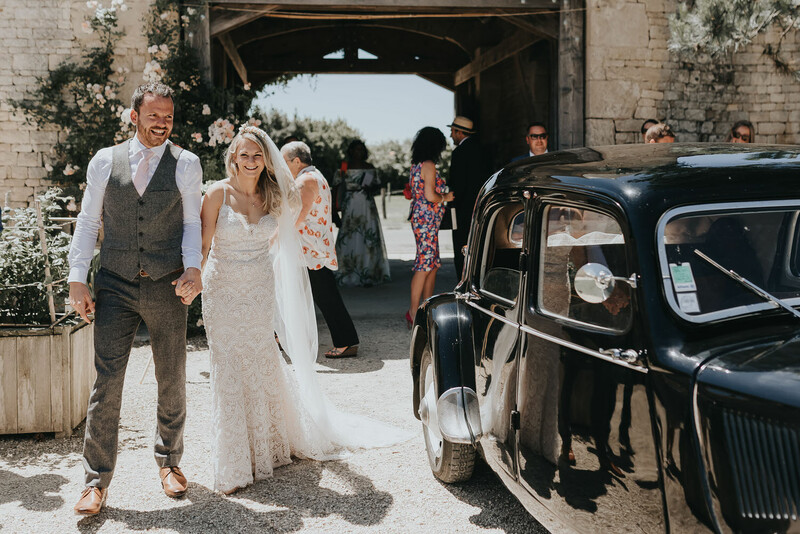 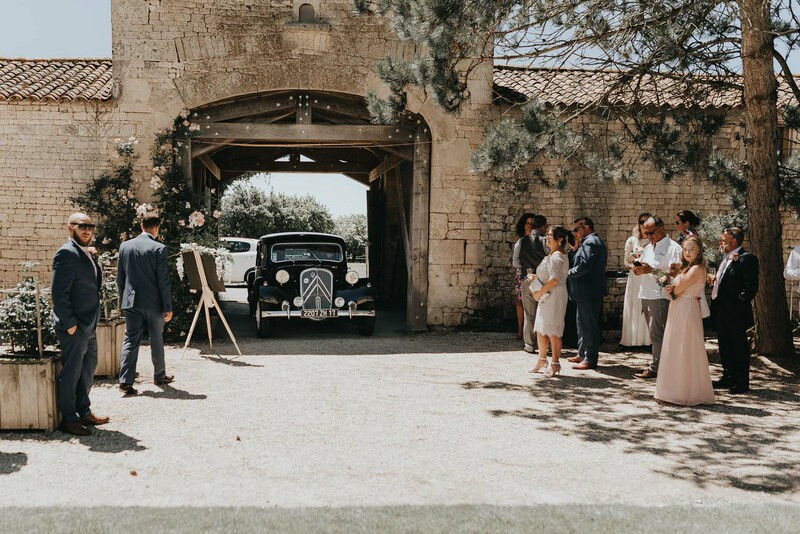 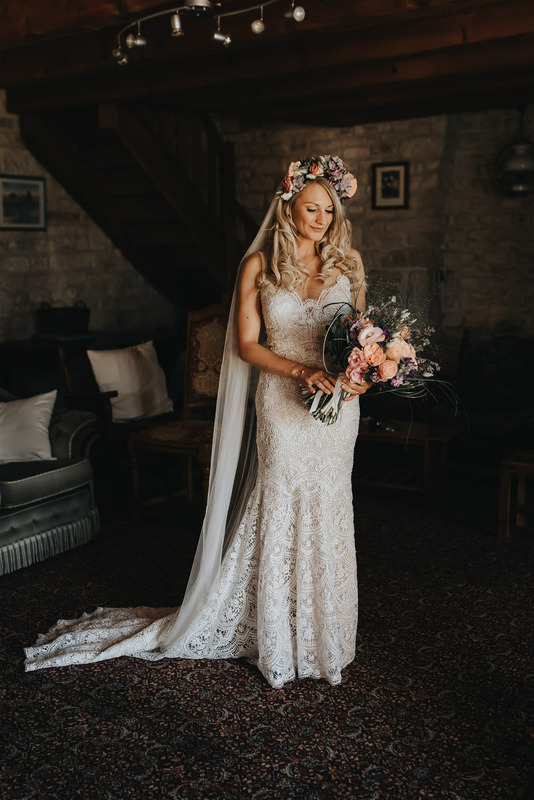 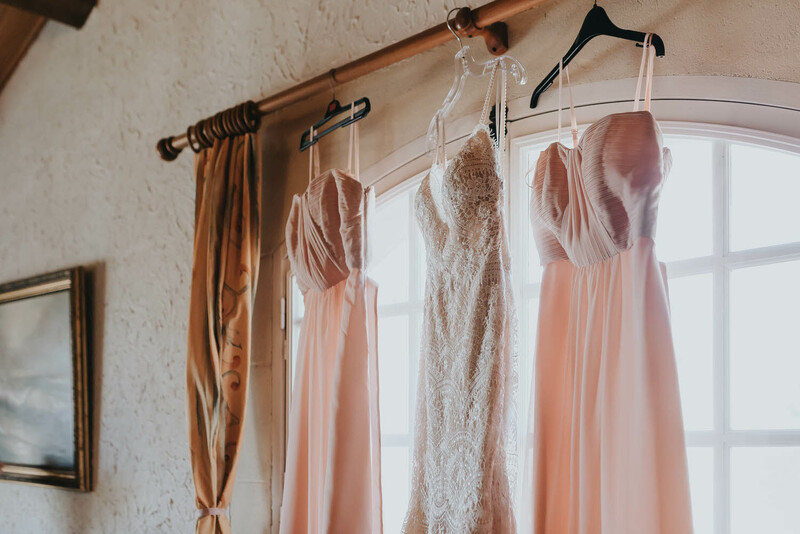 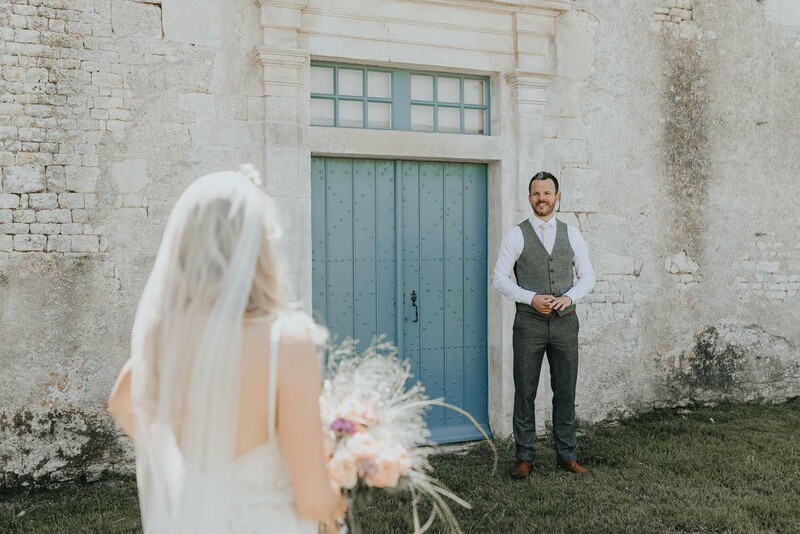 The sun beamed illuminating the gorgeous surroundings and Patricia’s stunning Nantes wedding decor which emphasised the French countryside at Chateau de la Chevallerie.